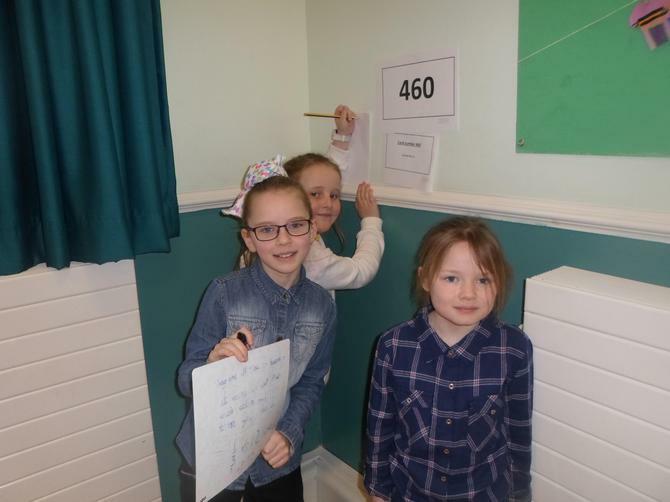 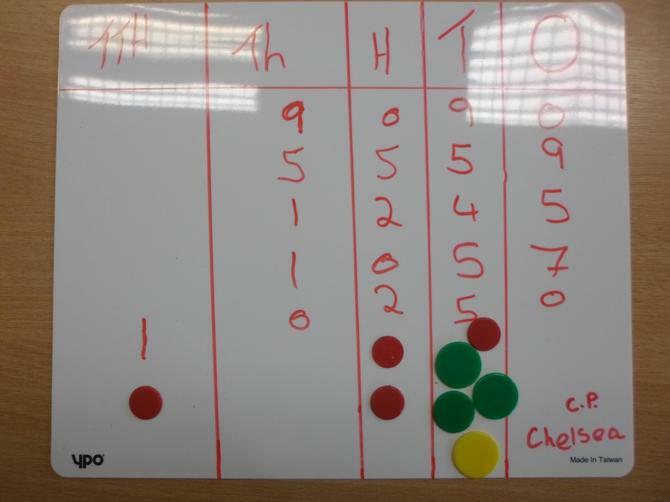 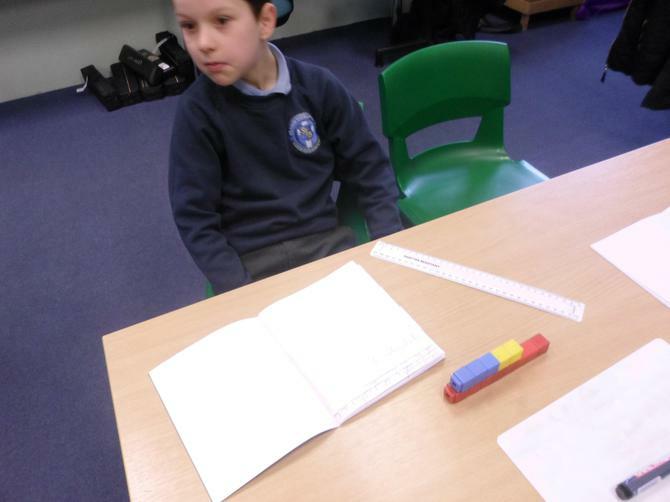 Maths of the Day challenge! 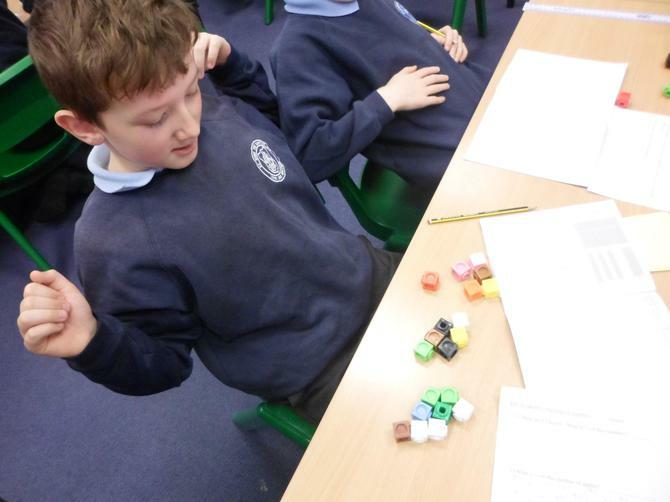 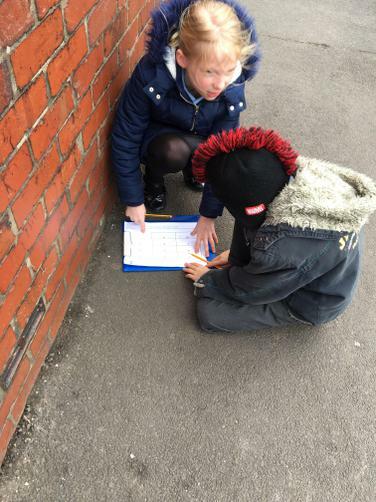 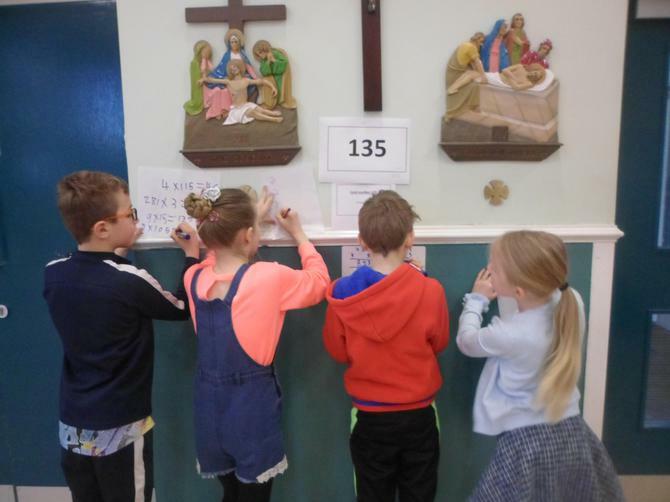 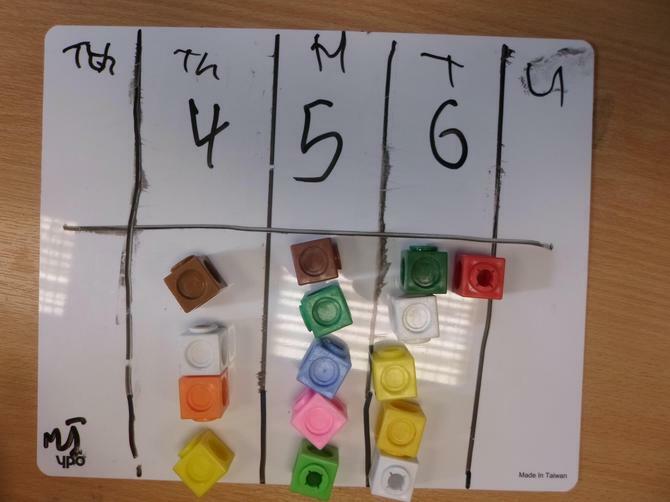 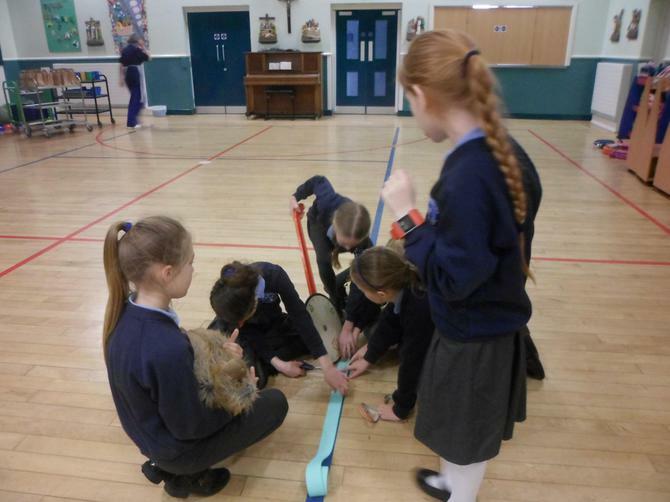 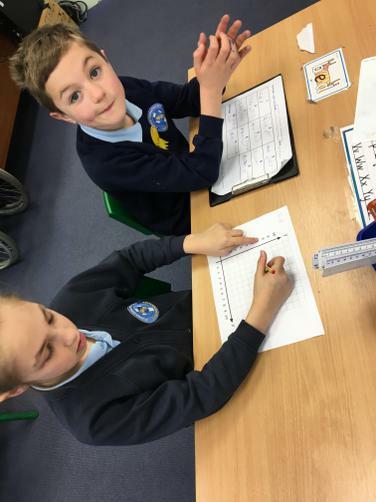 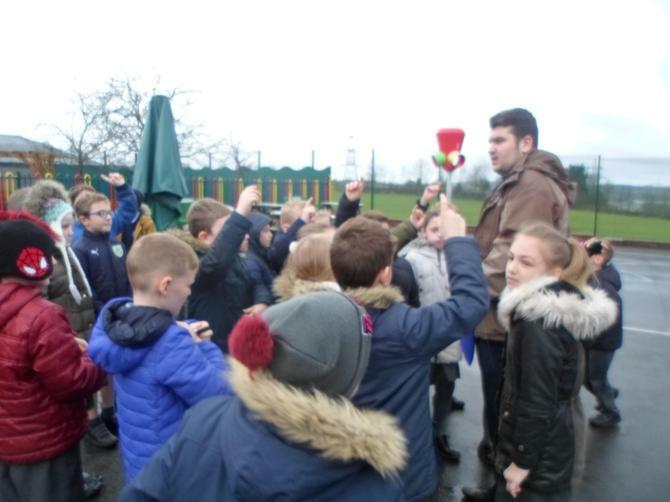 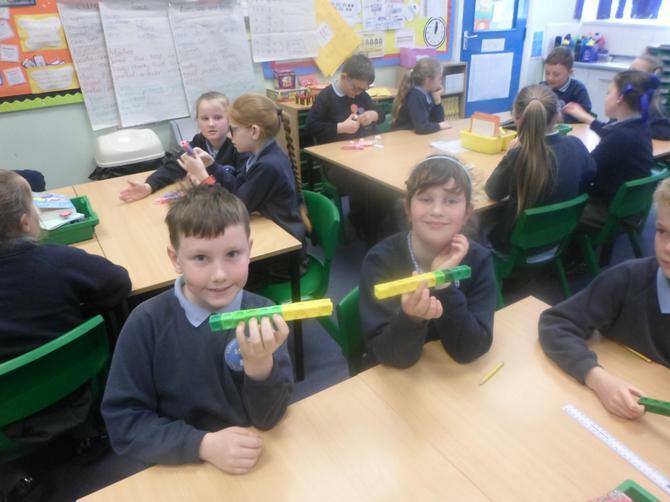 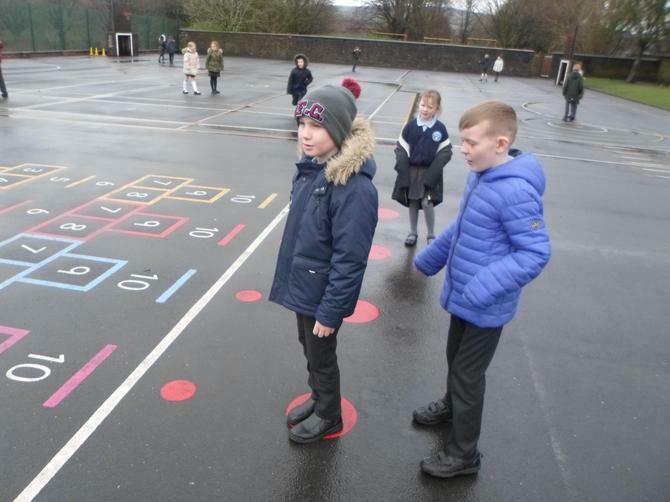 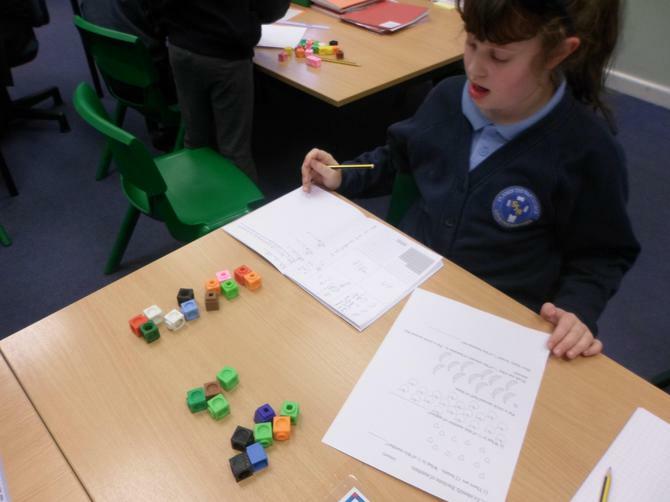 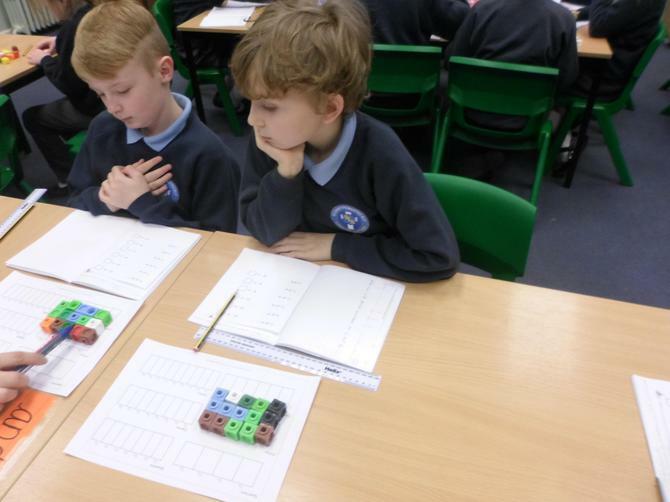 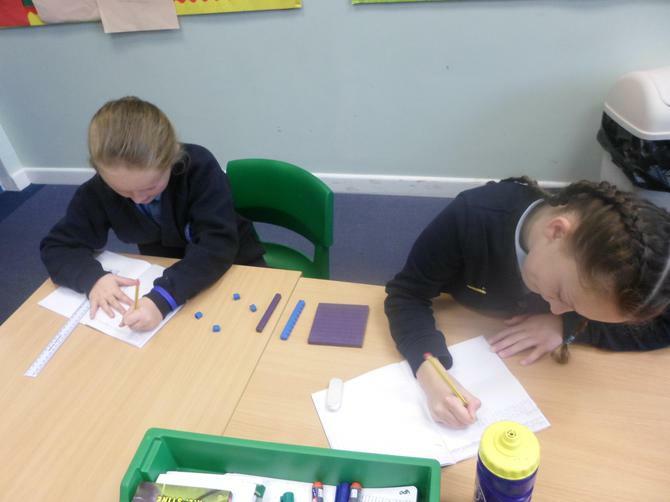 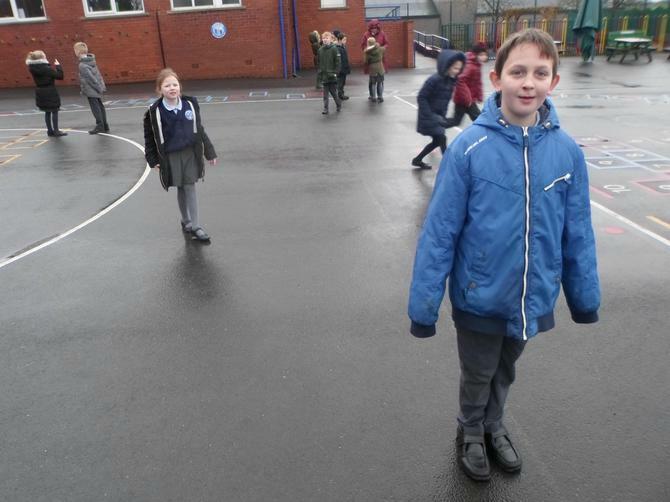 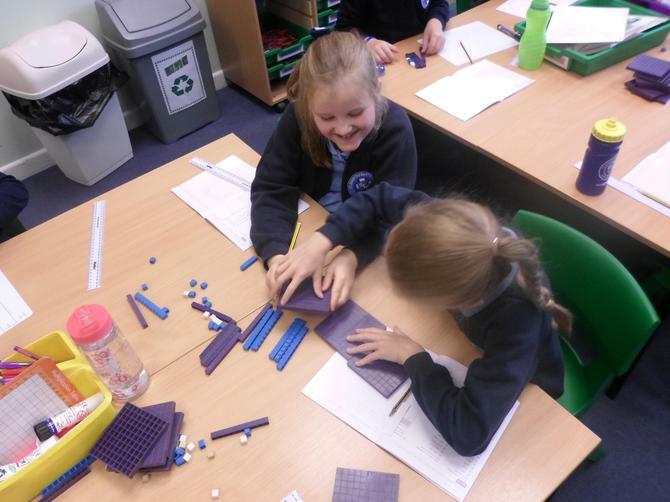 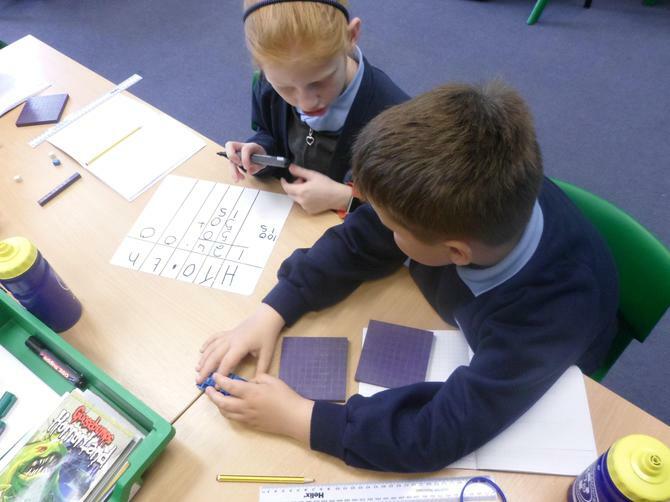 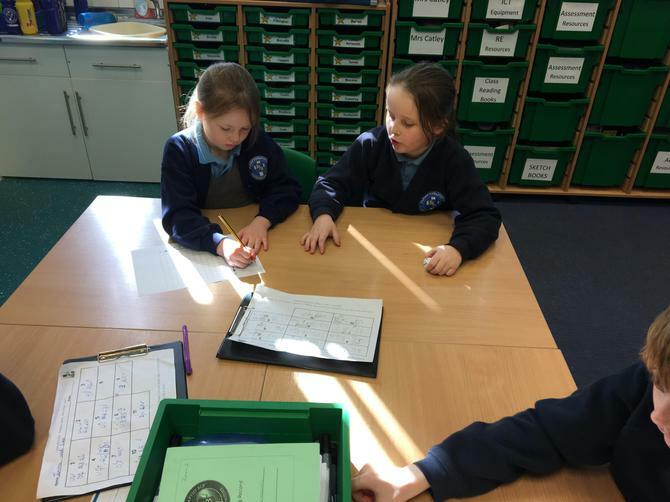 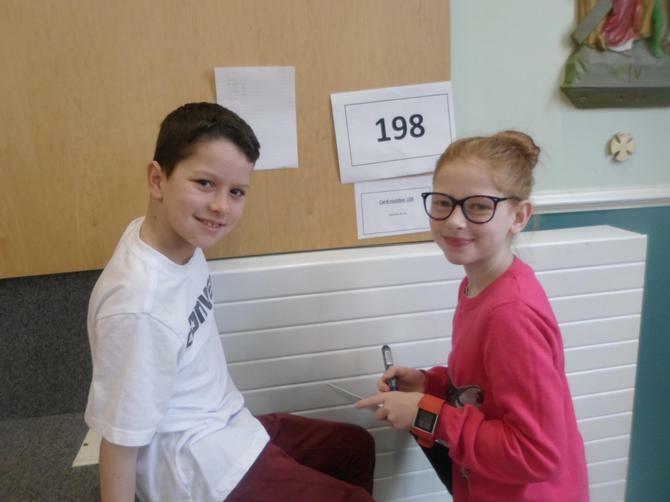 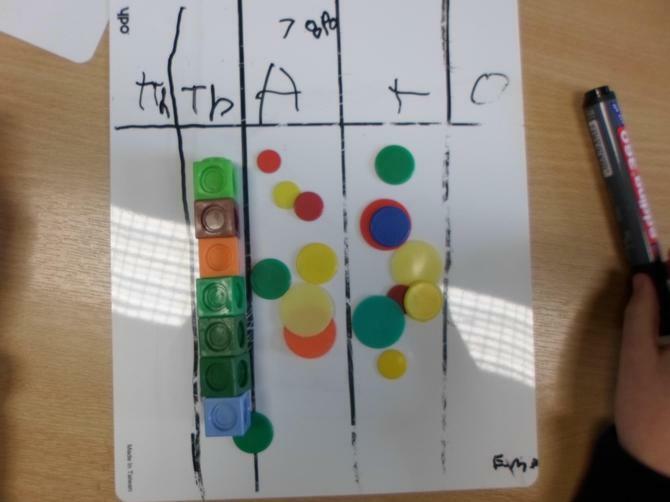 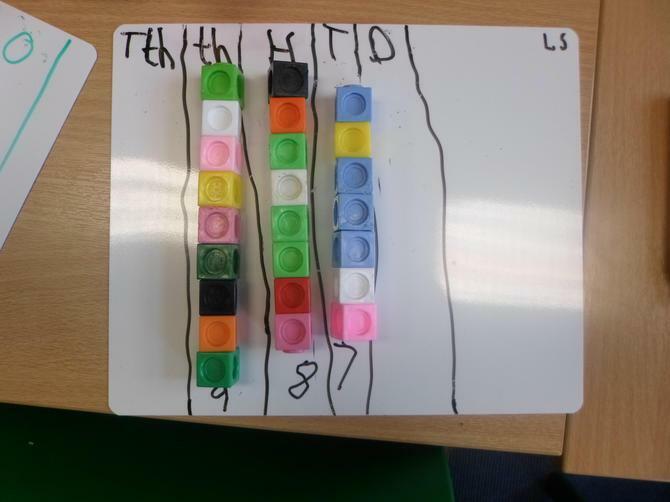 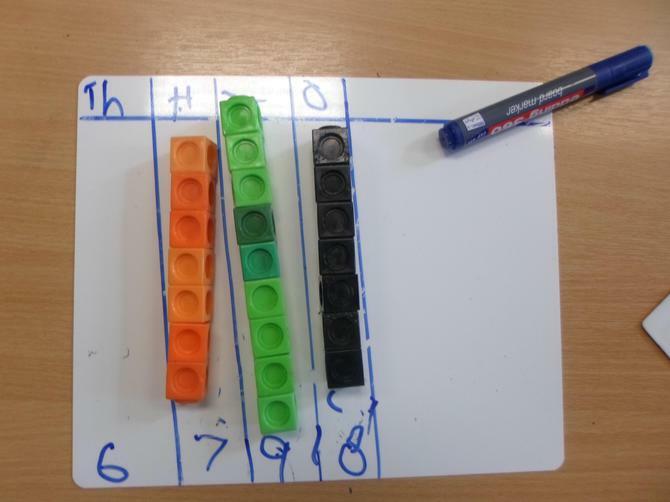 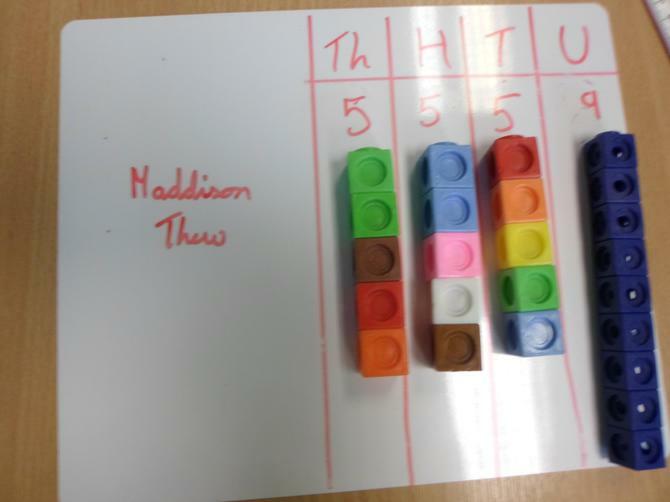 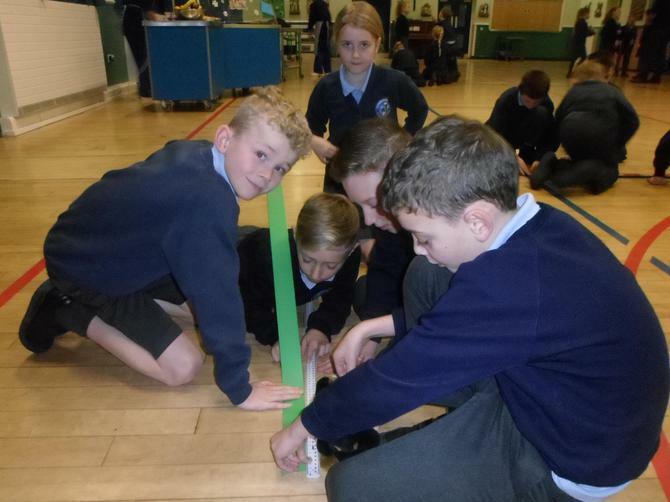 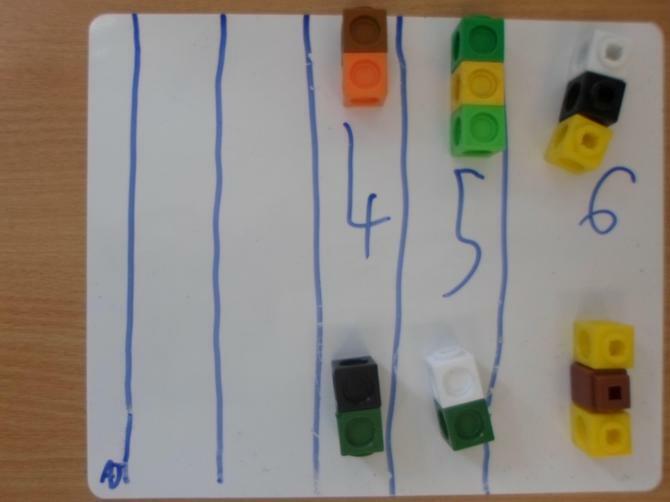 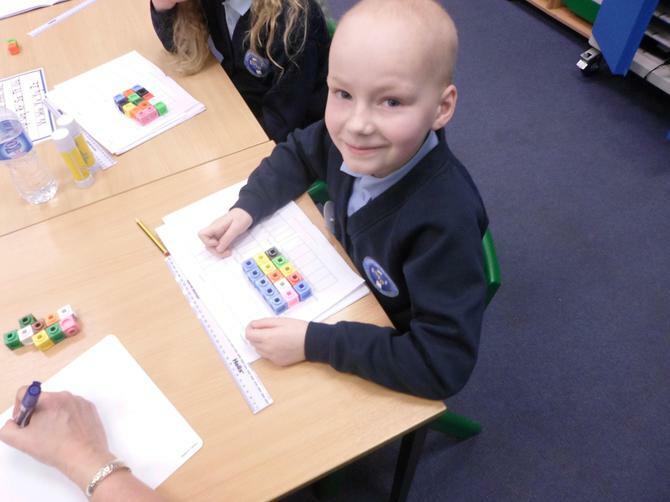 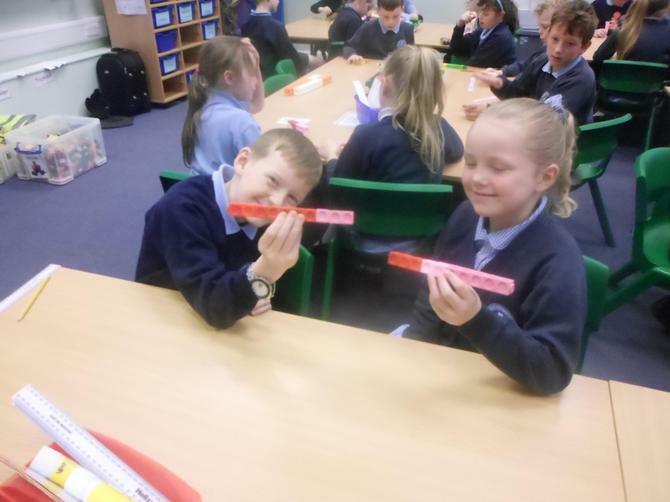 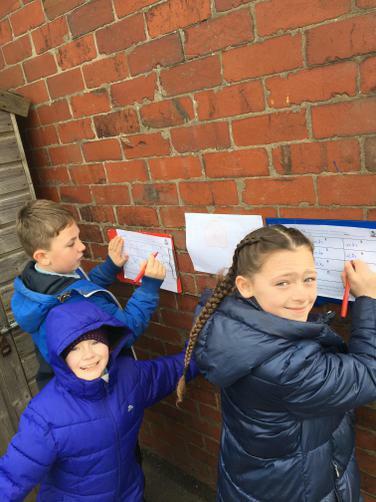 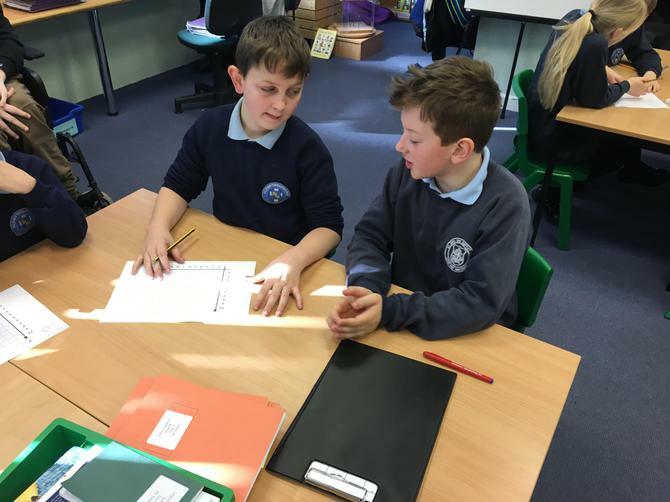 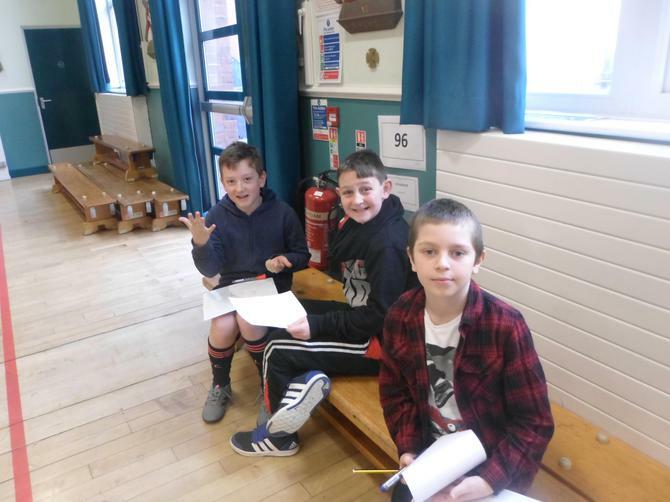 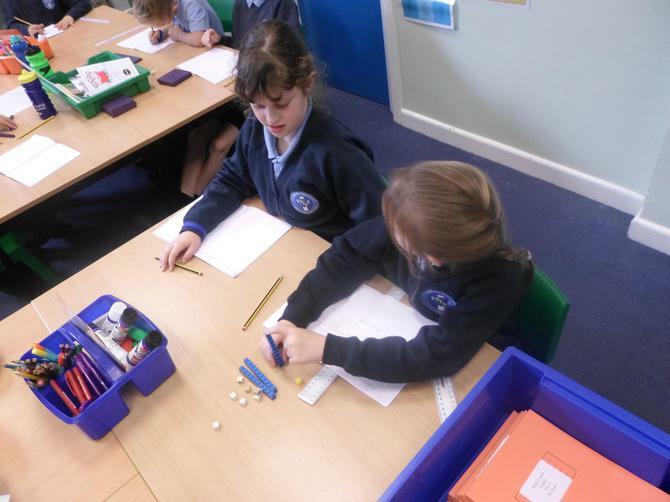 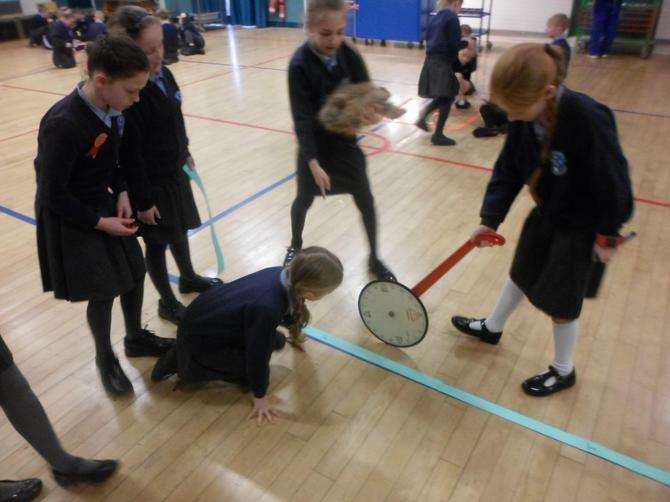 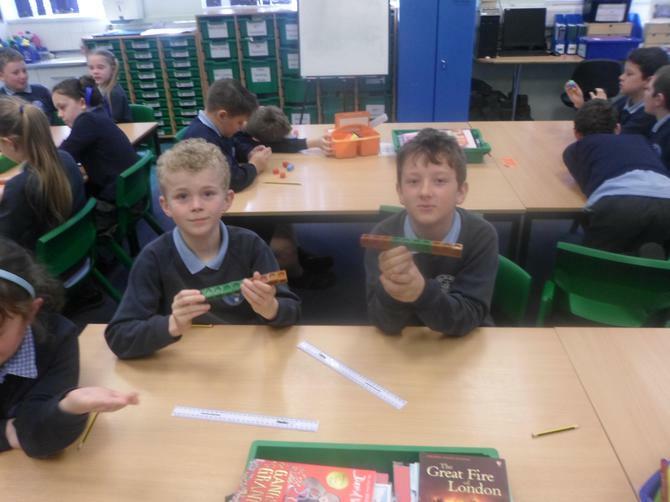 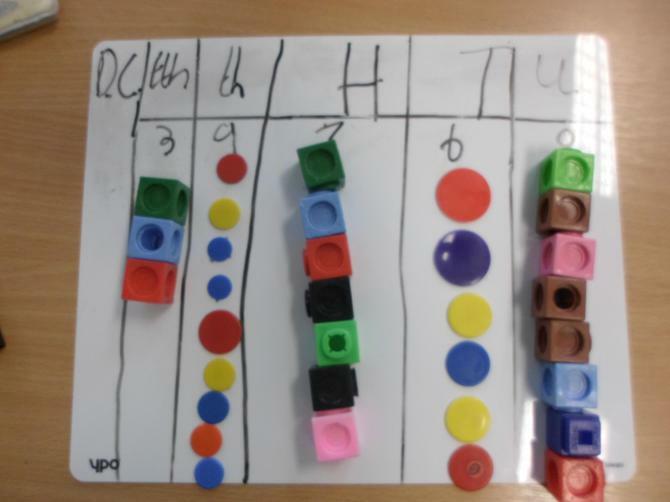 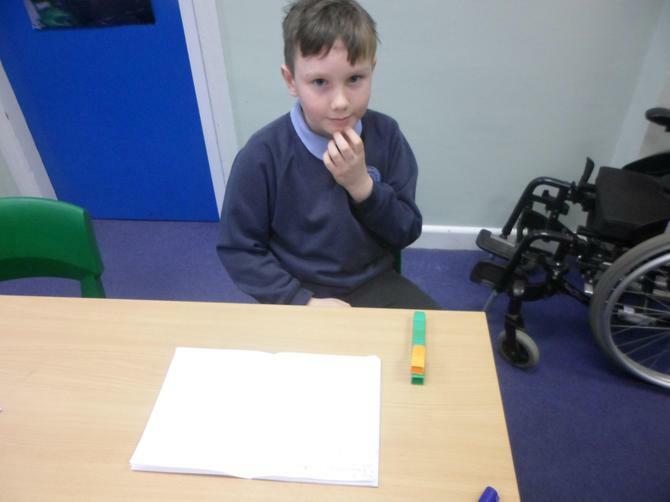 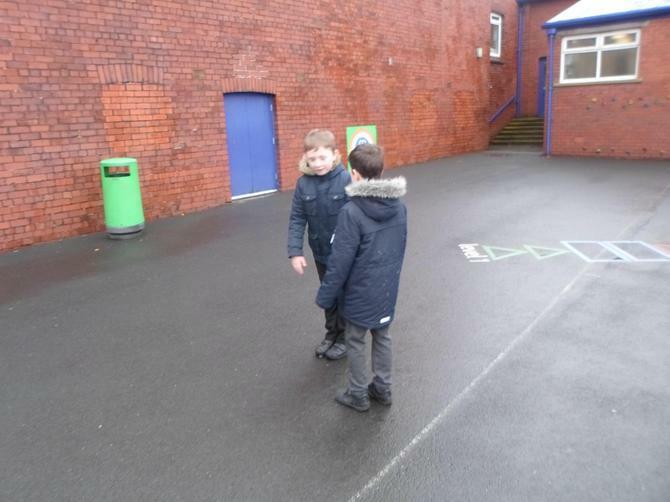 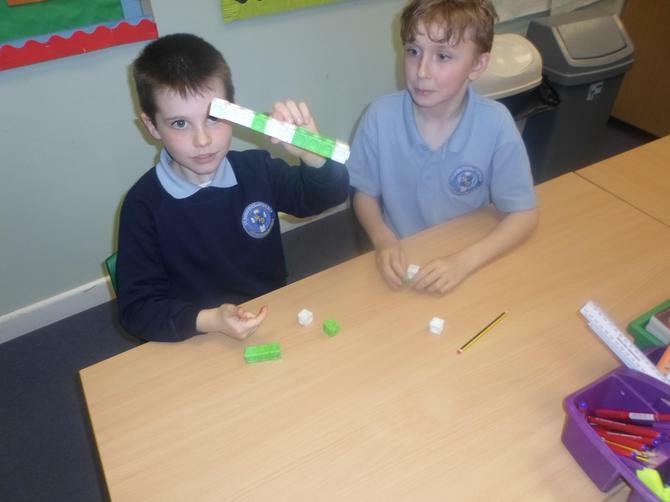 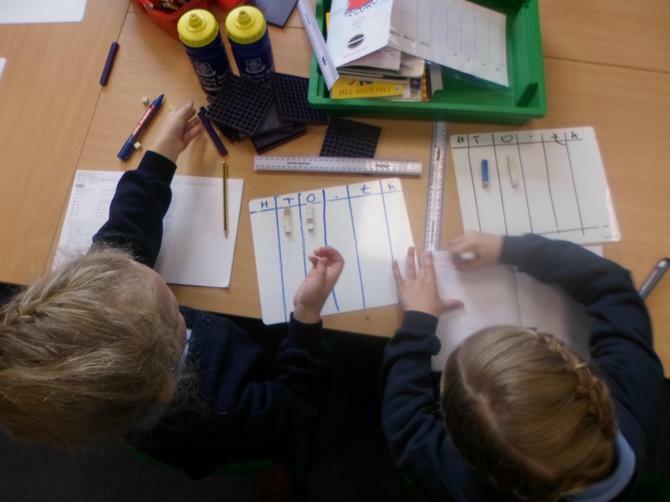 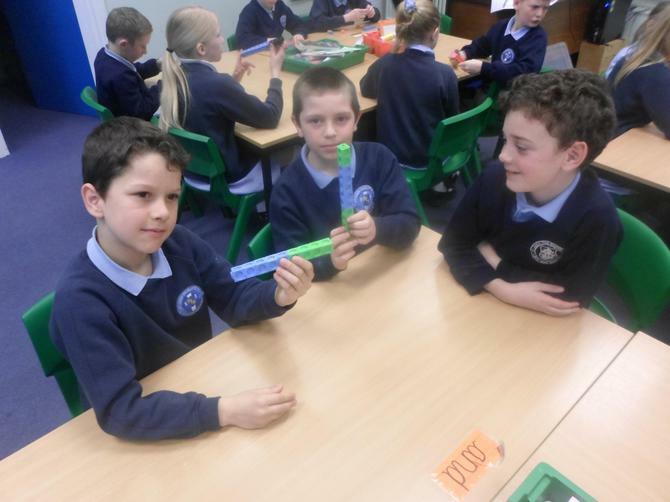 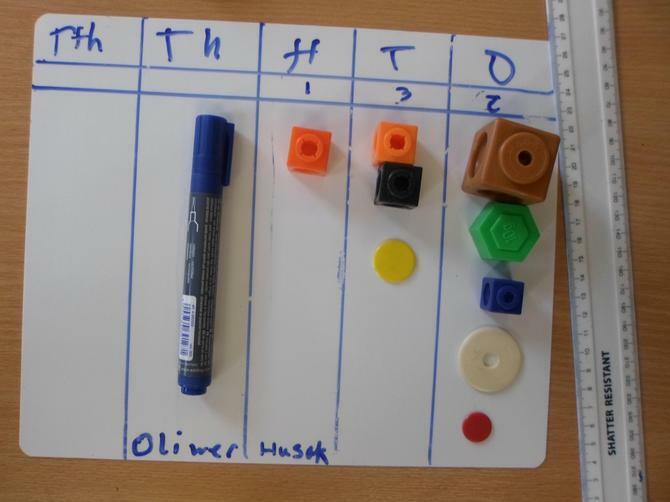 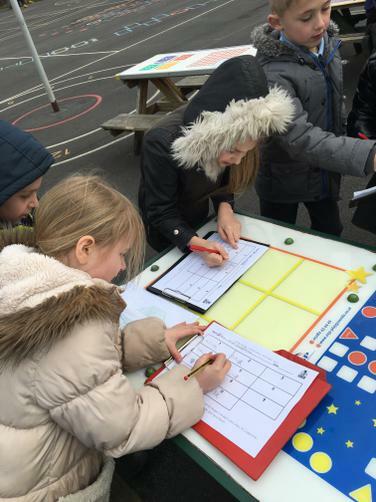 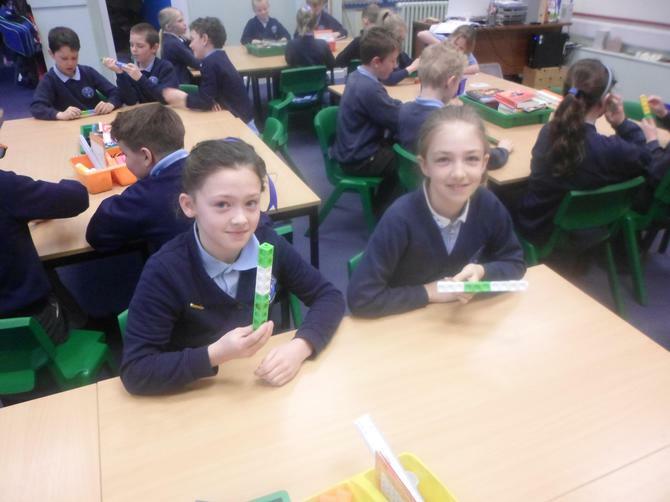 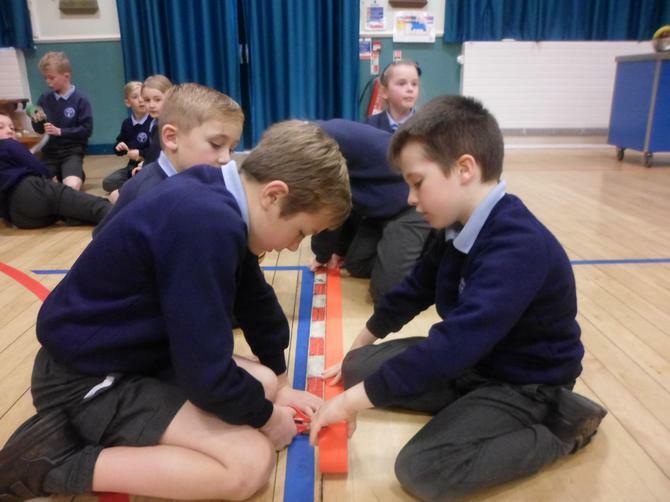 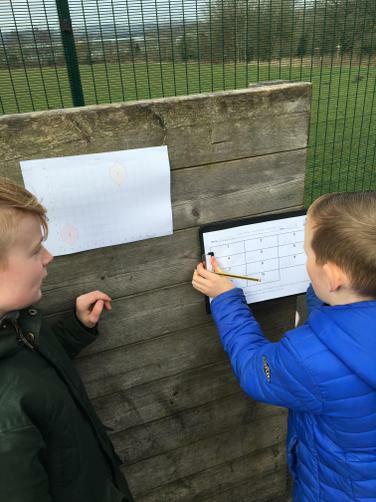 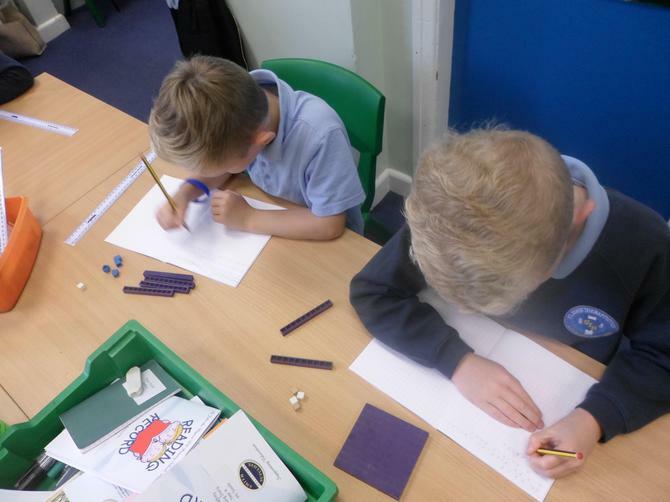 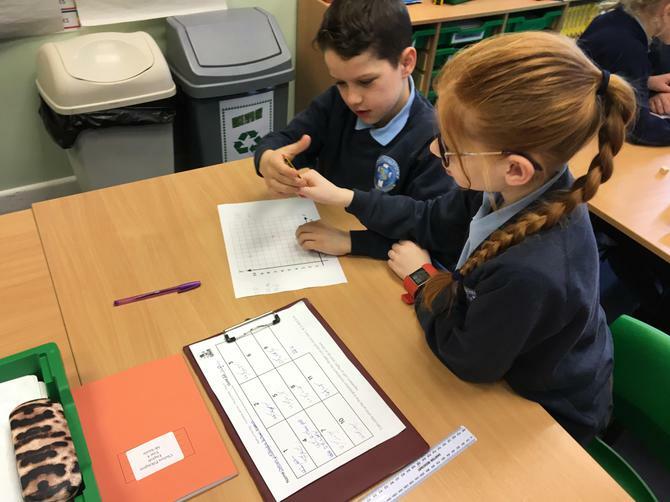 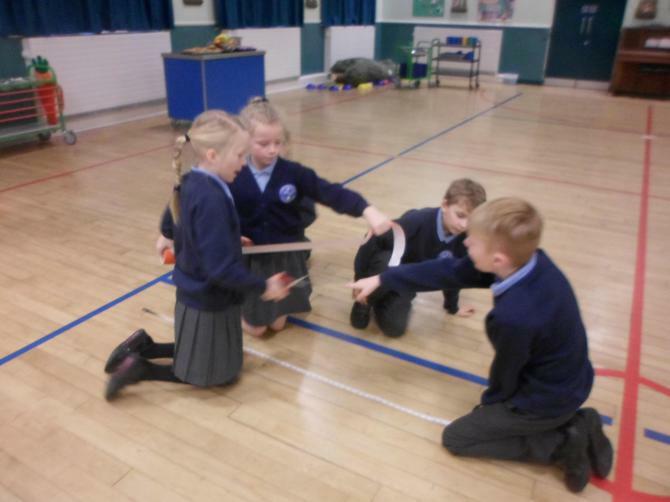 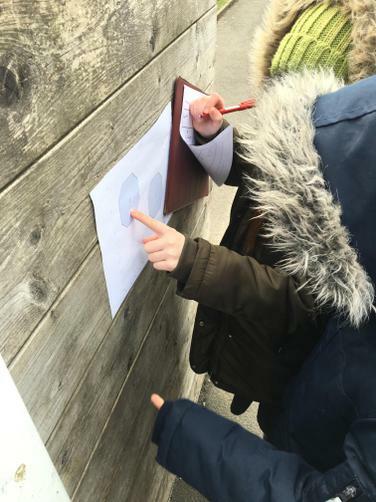 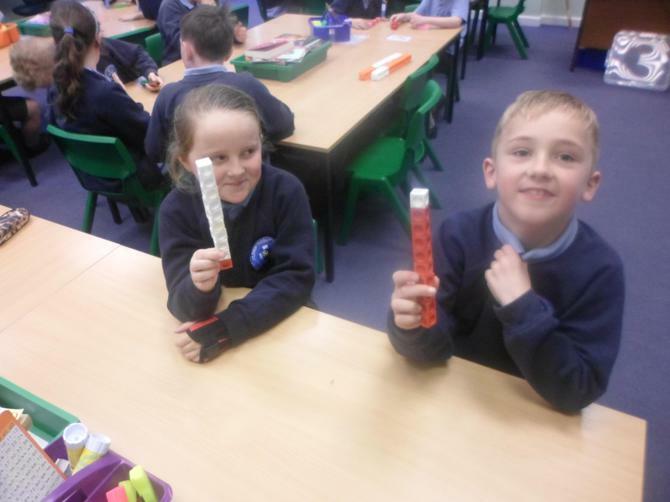 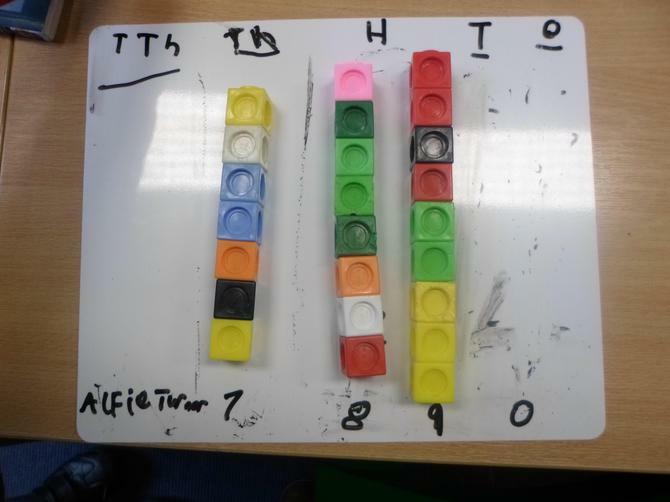 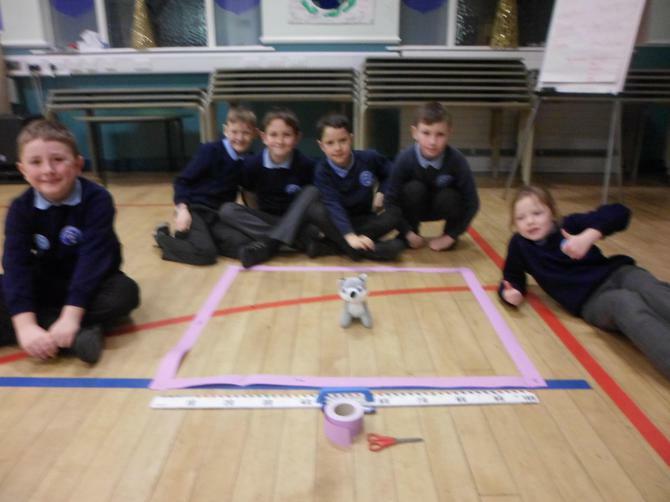 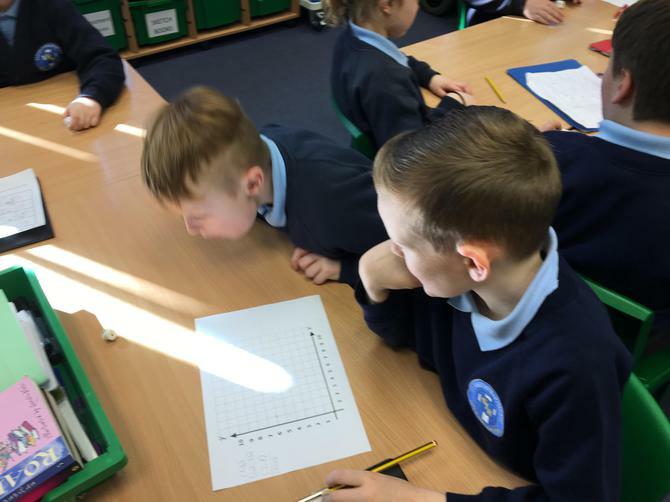 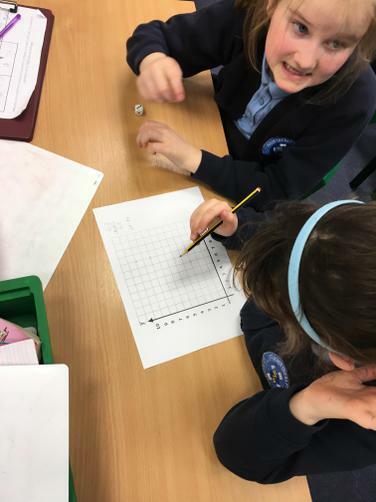 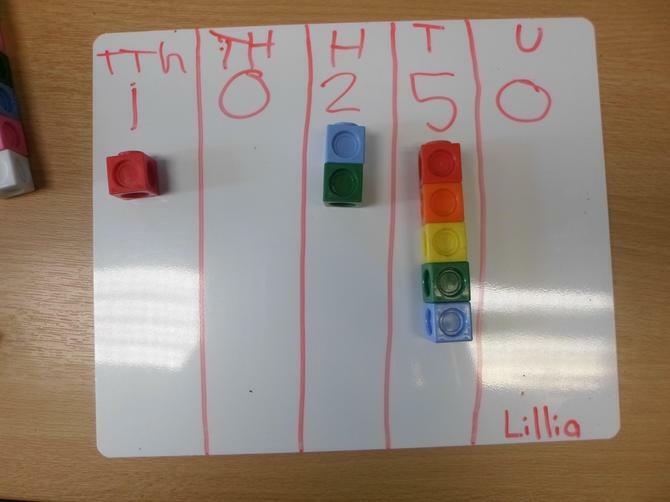 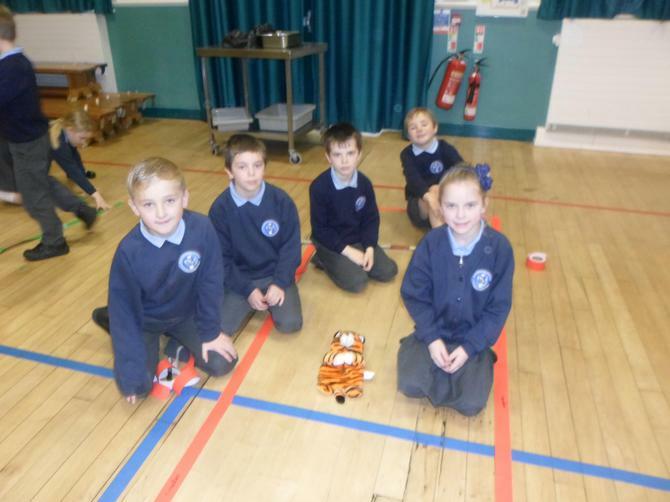 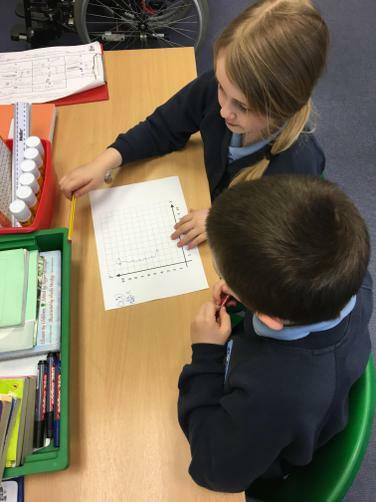 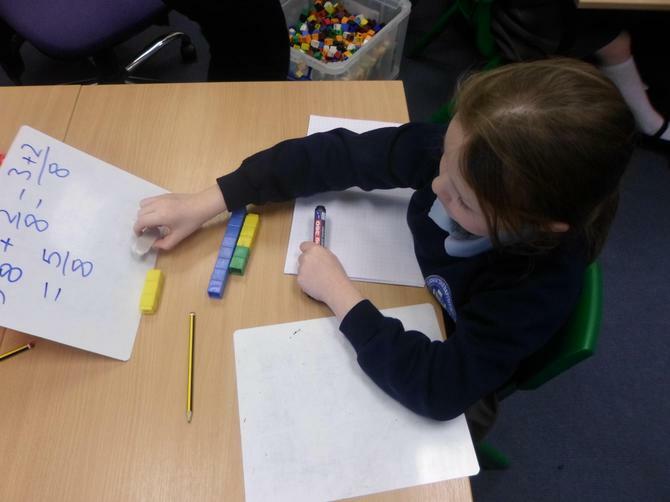 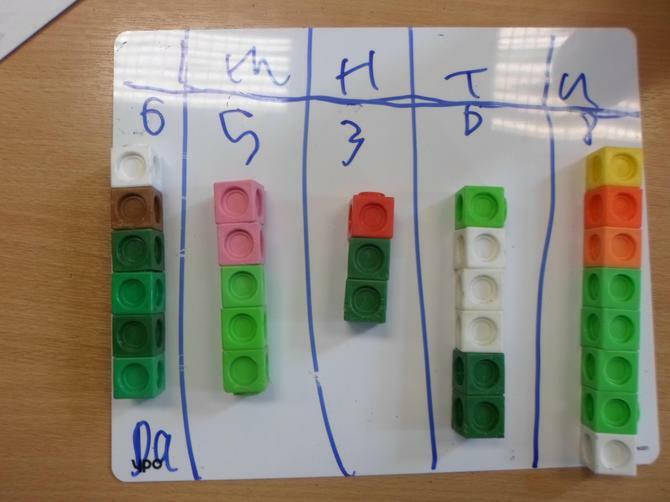 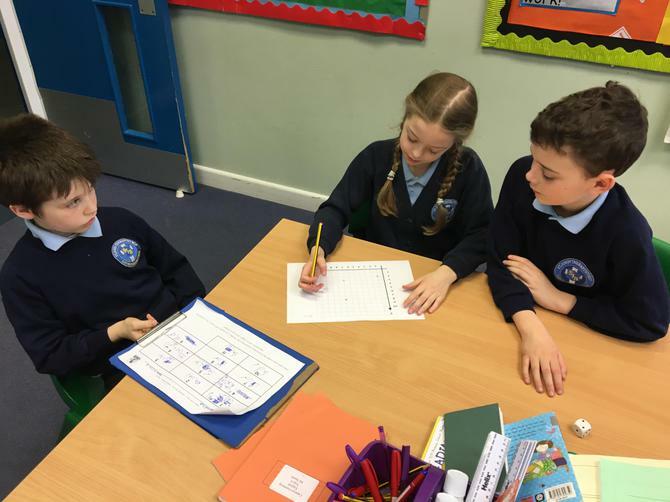 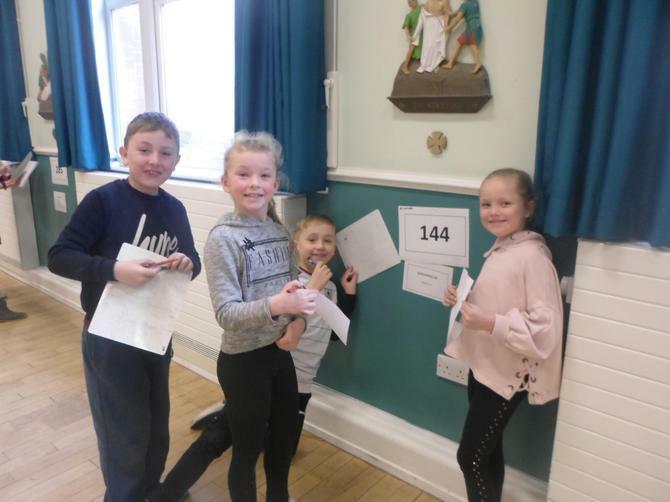 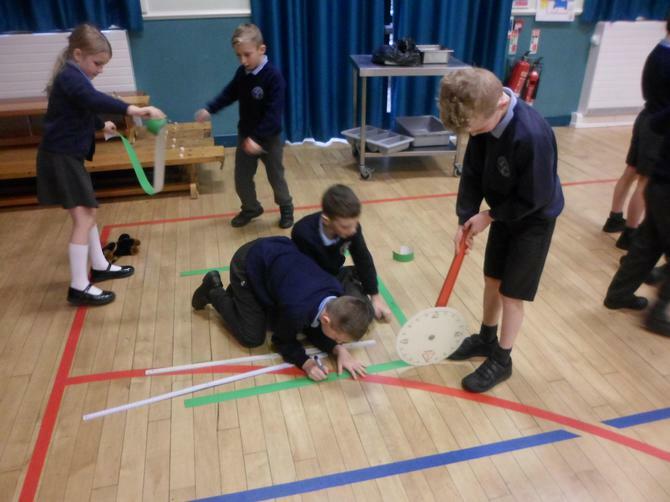 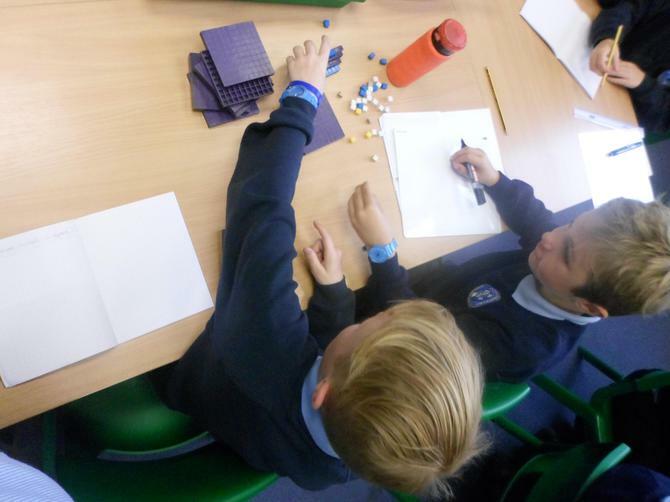 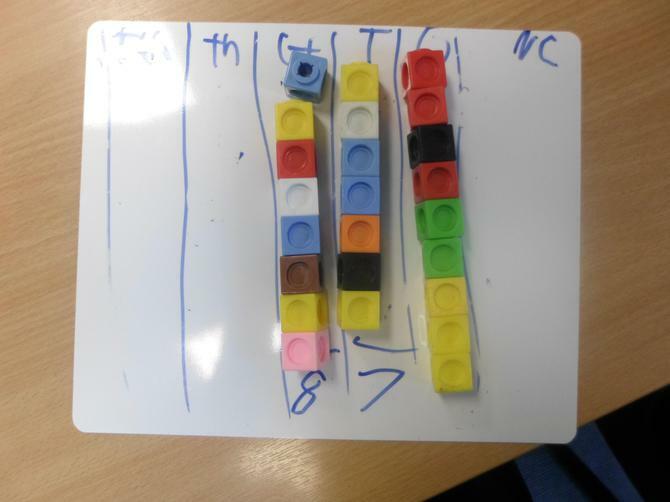 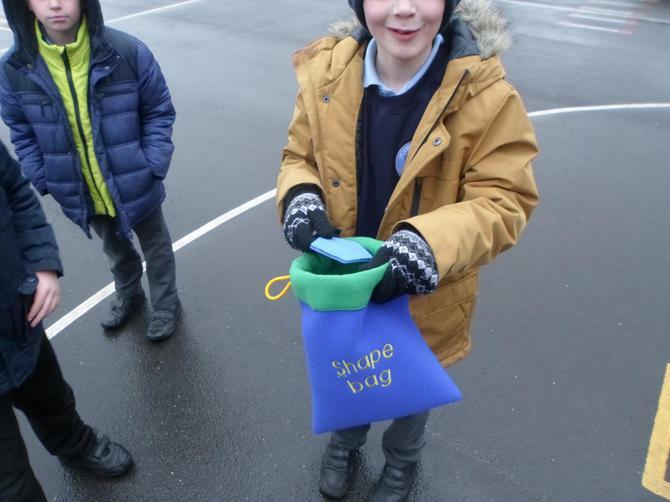 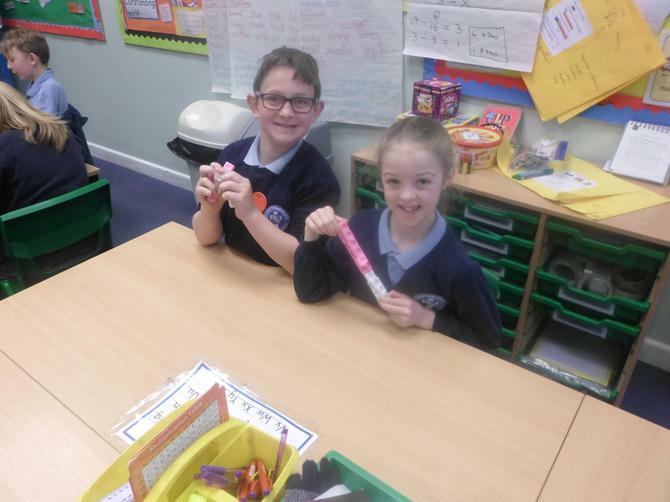 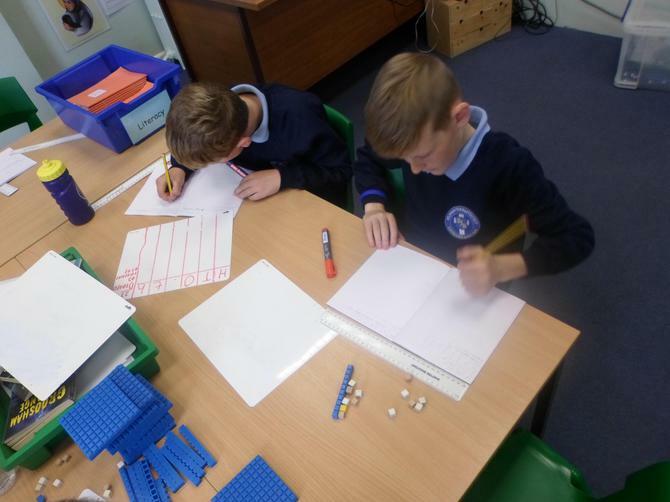 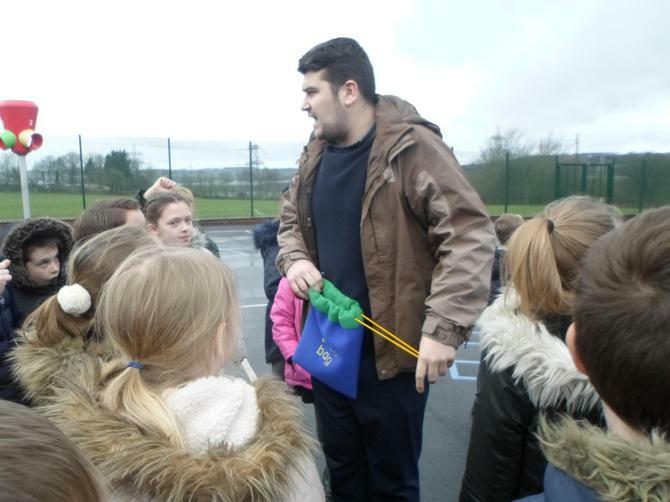 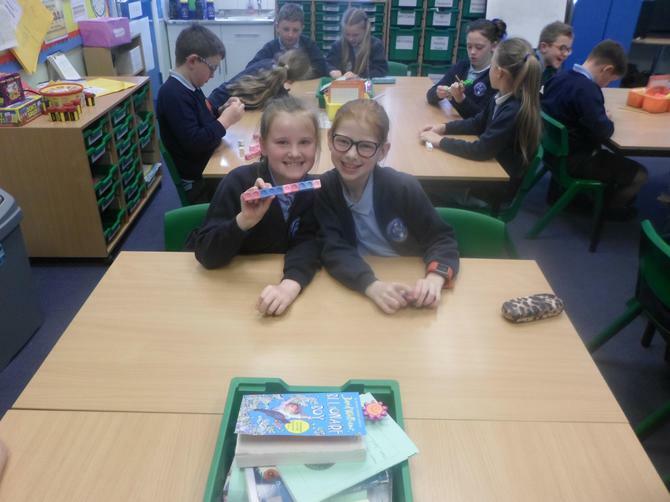 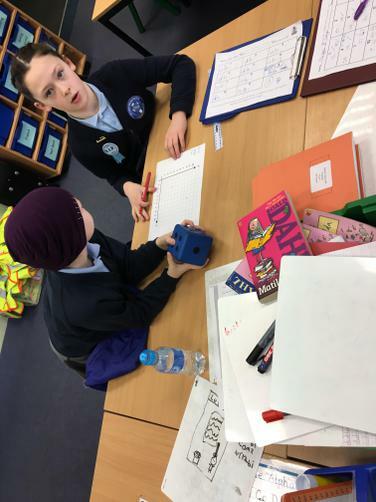 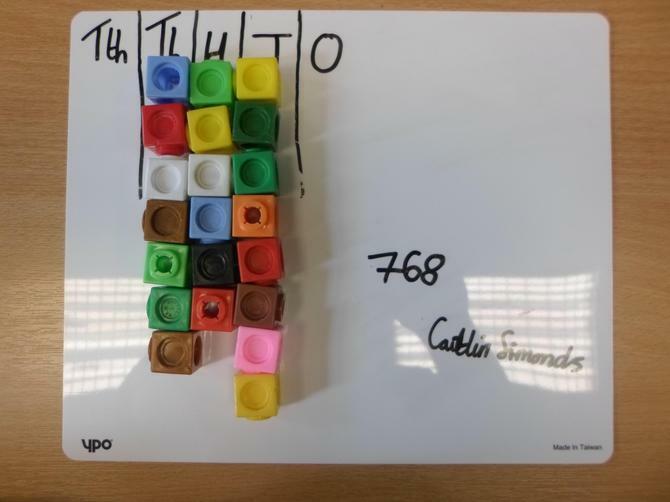 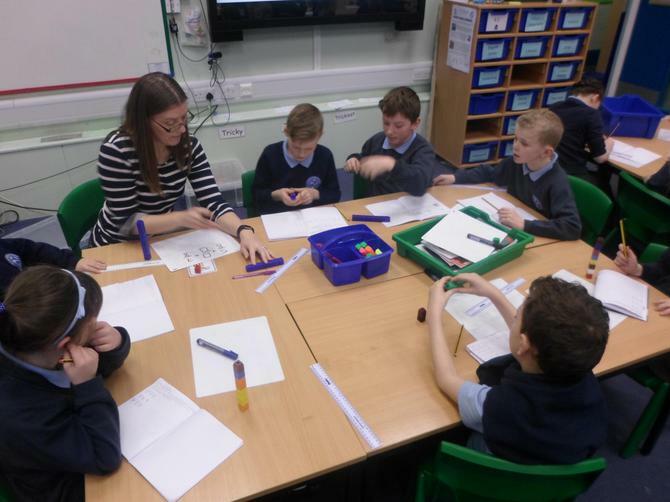 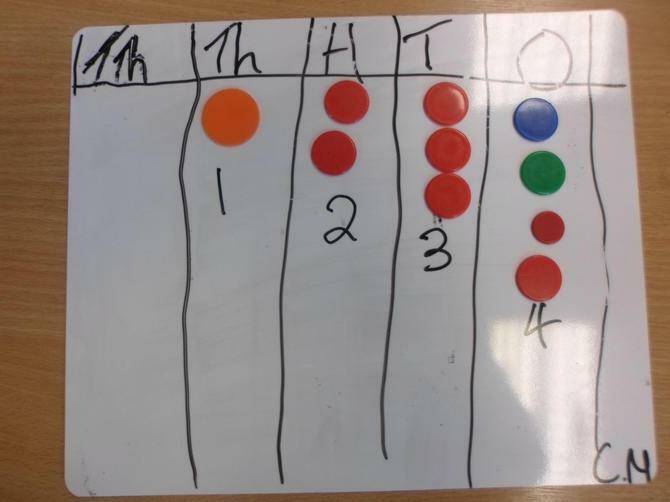 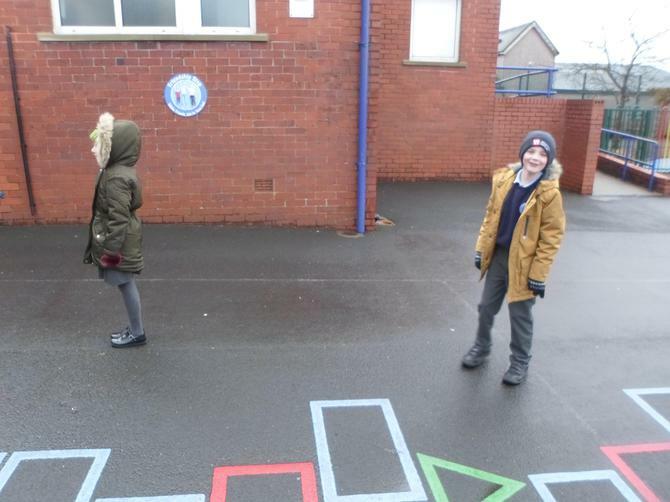 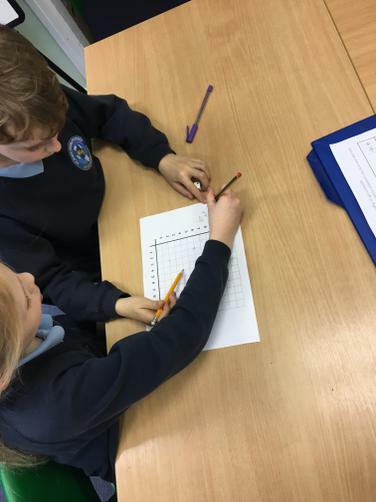 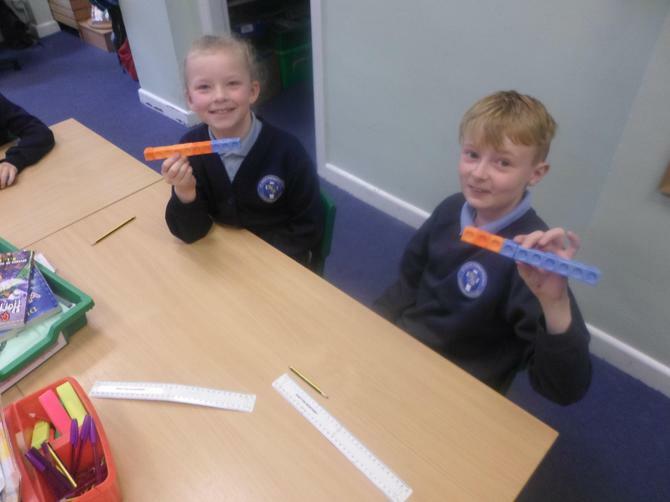 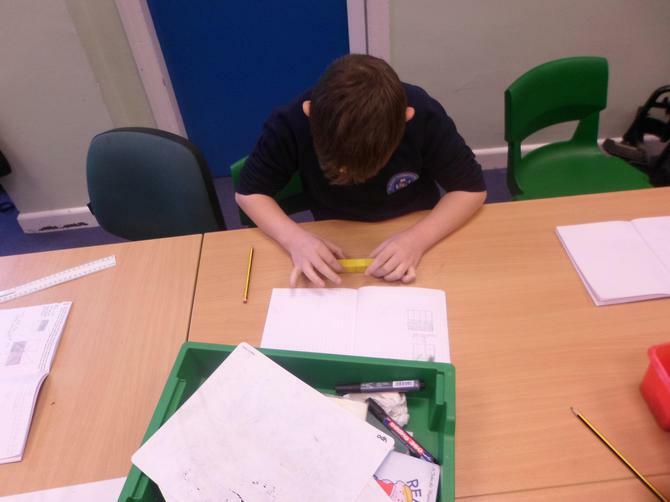 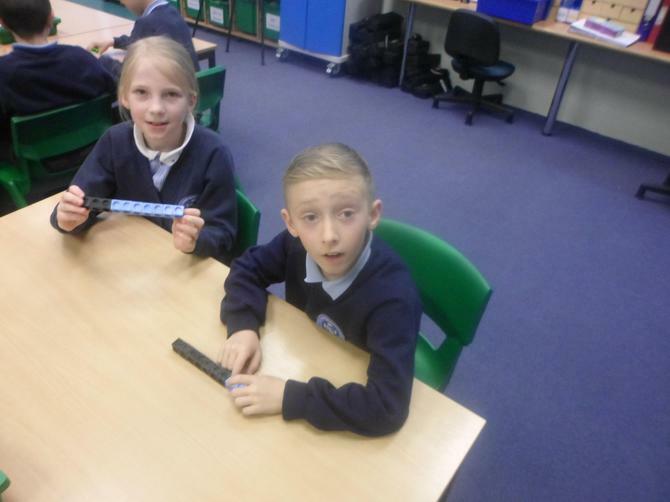 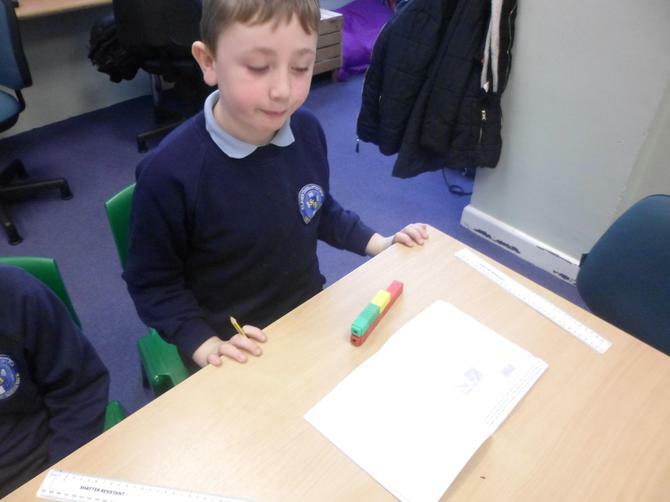 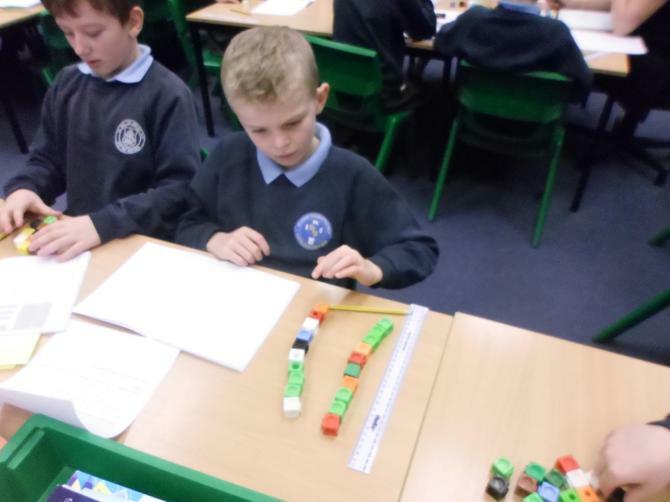 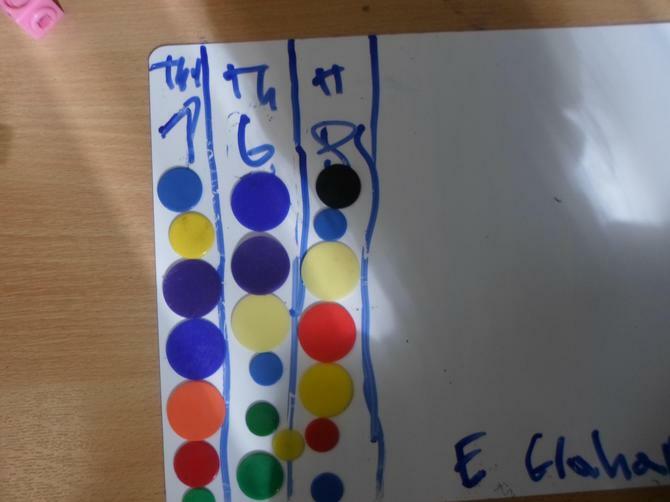 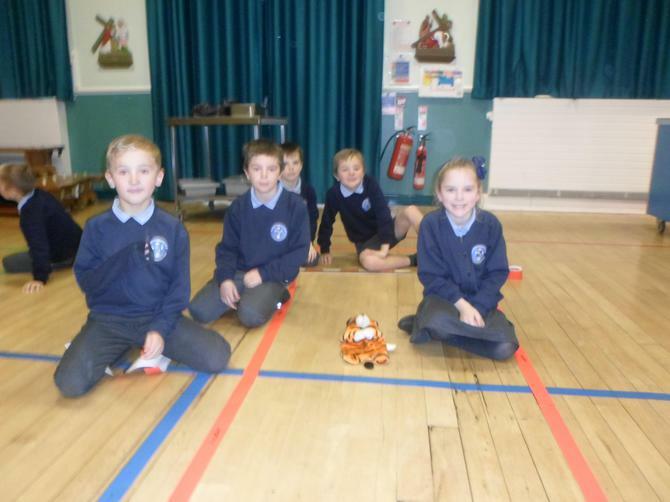 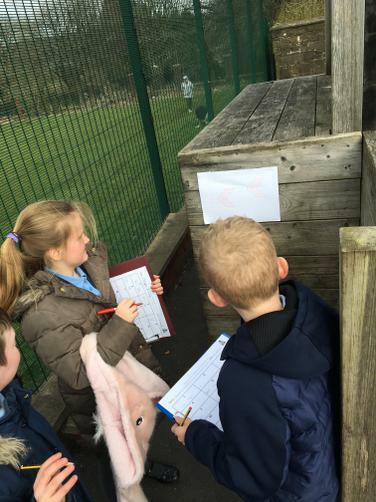 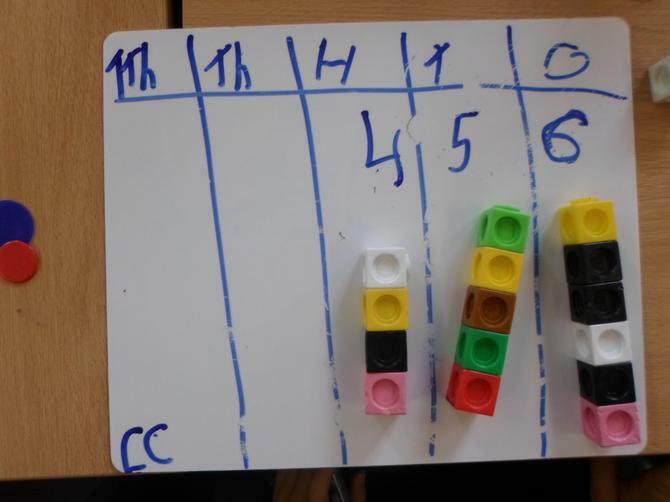 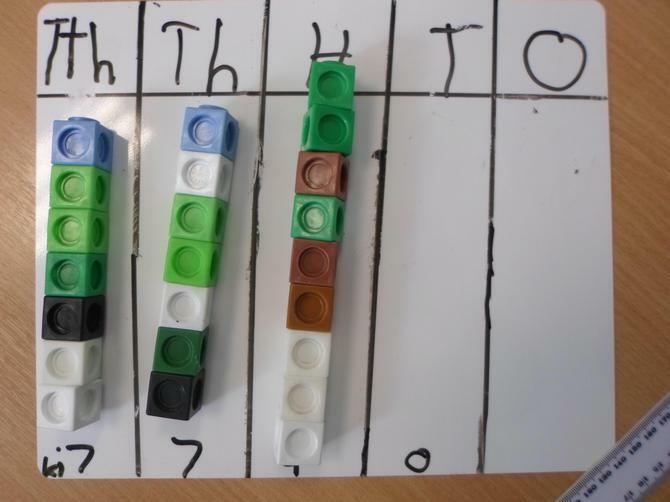 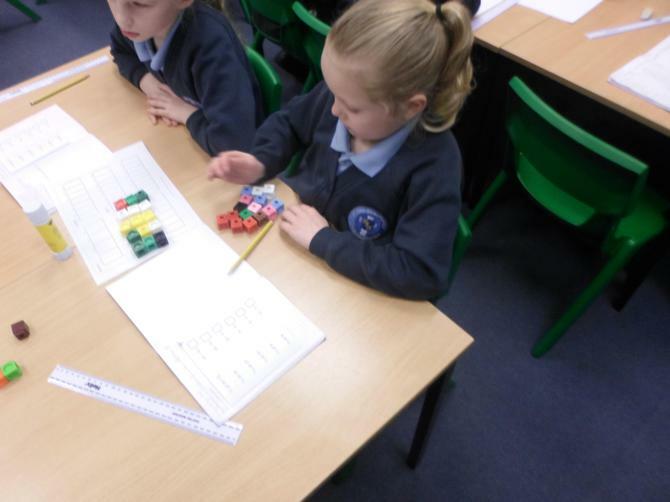 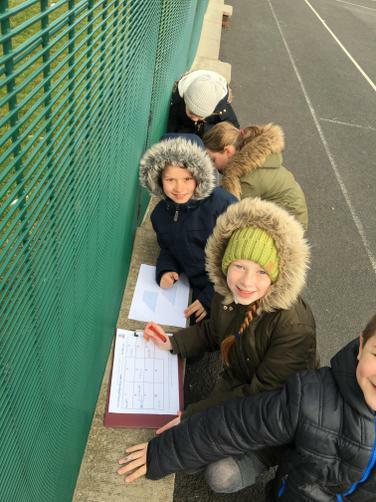 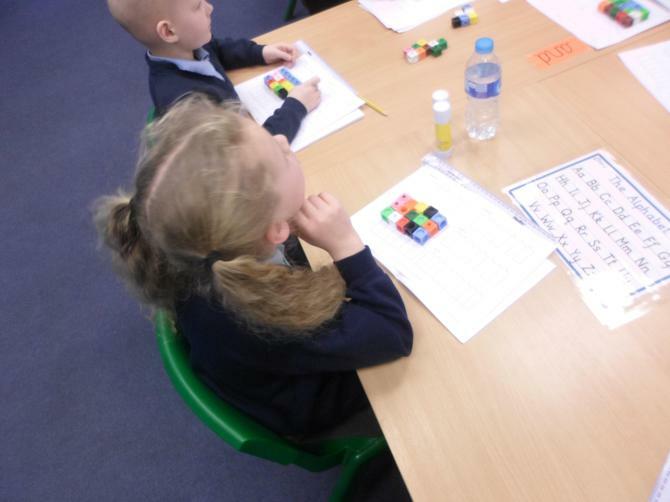 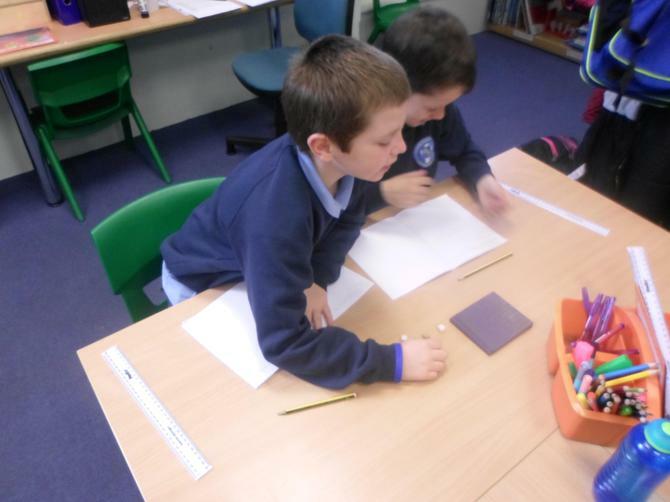 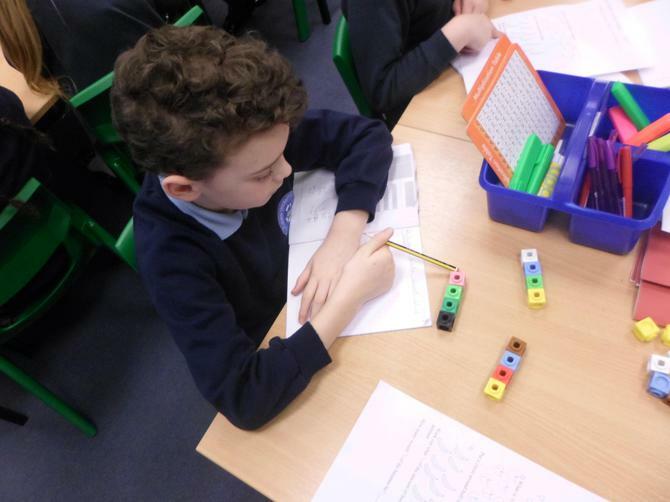 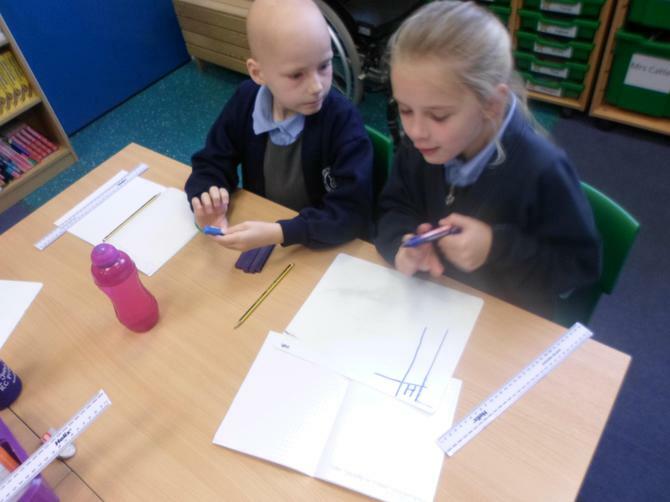 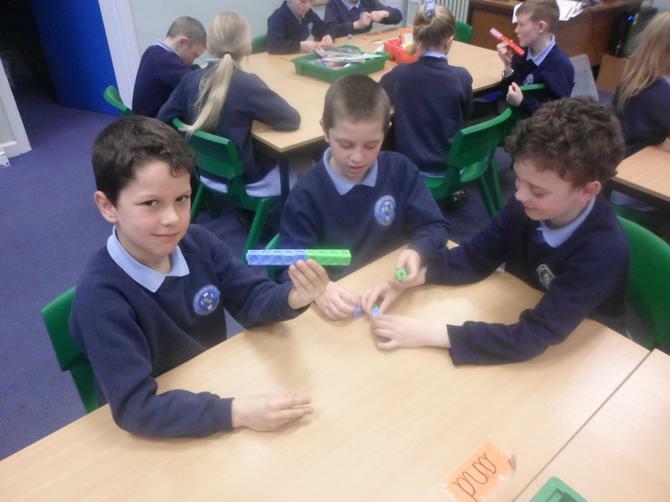 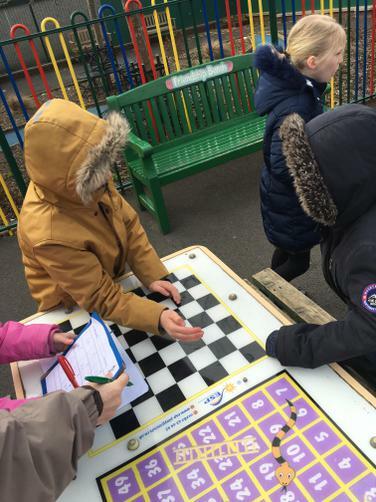 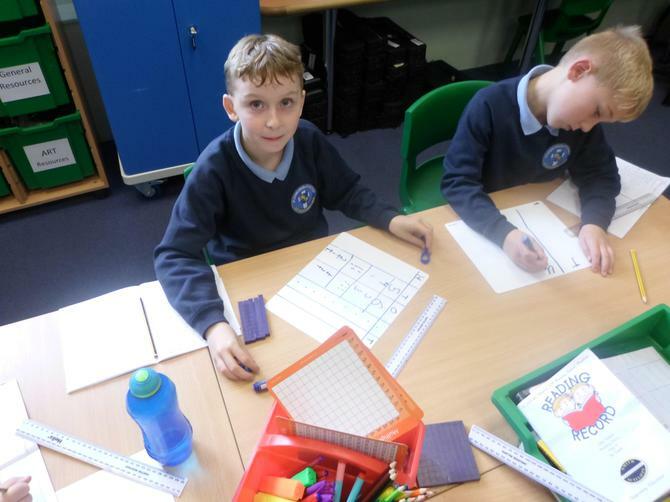 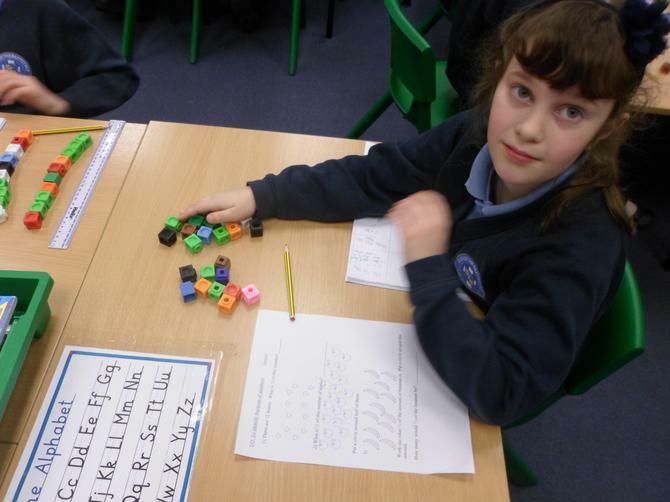 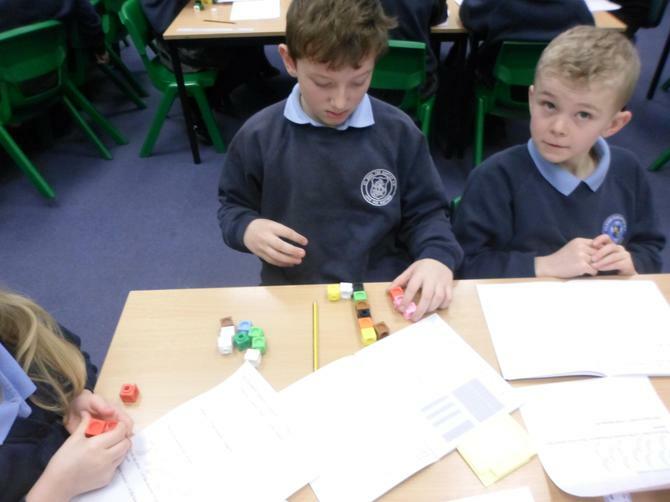 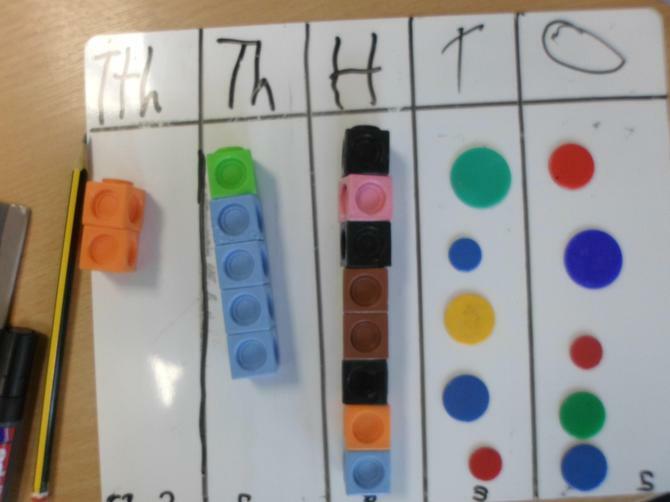 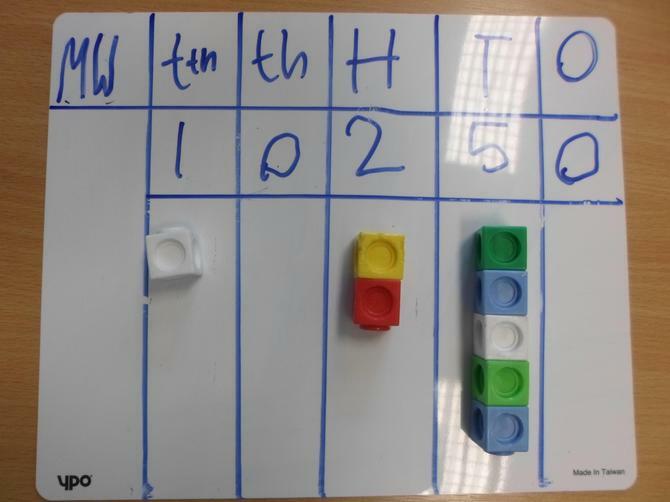 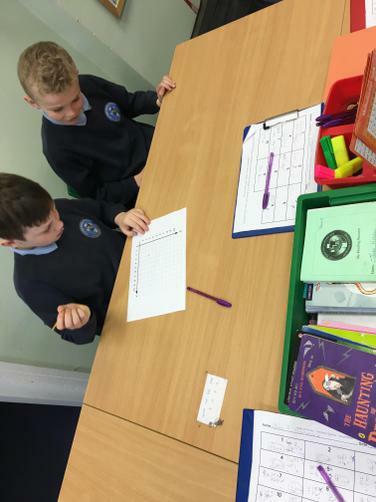 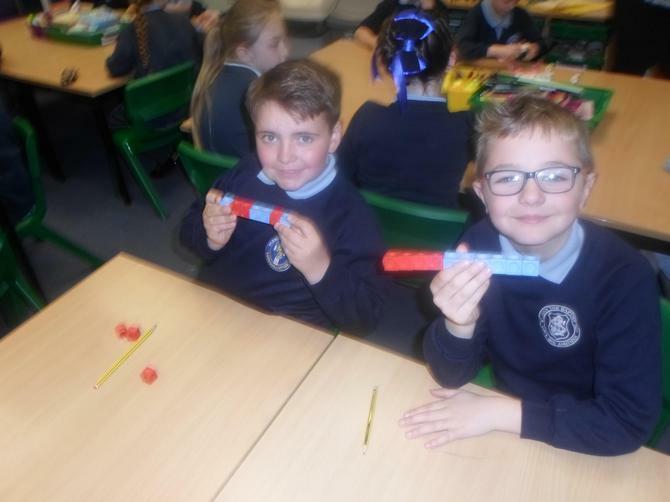 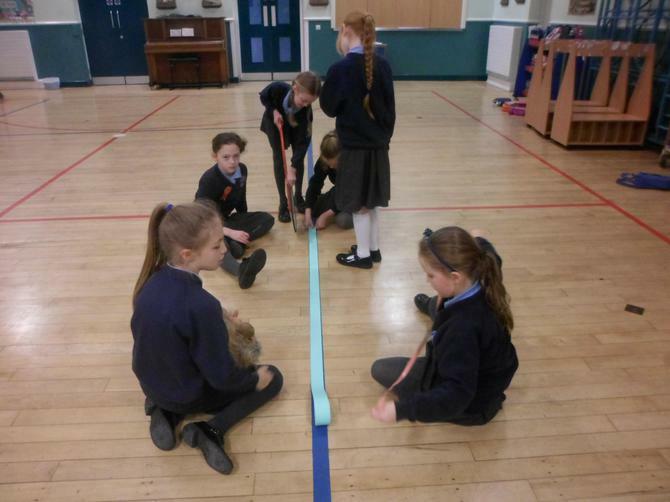 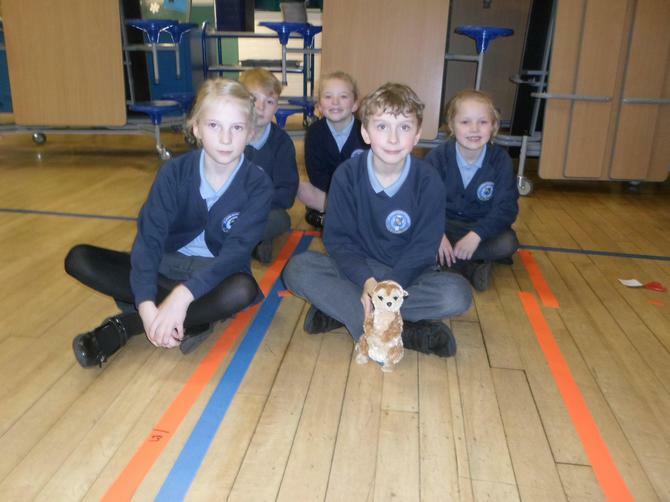 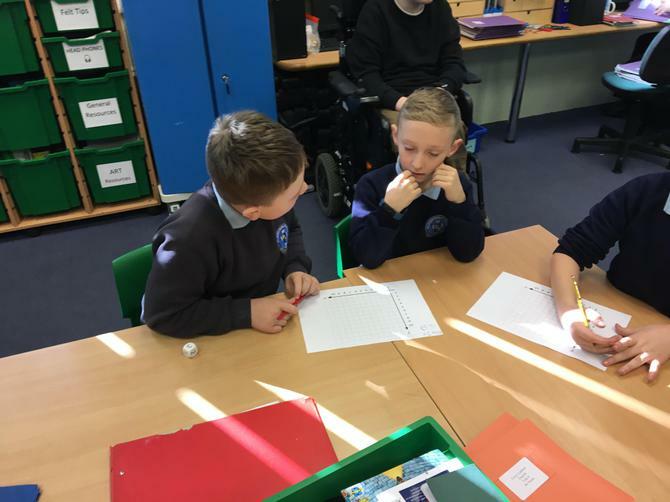 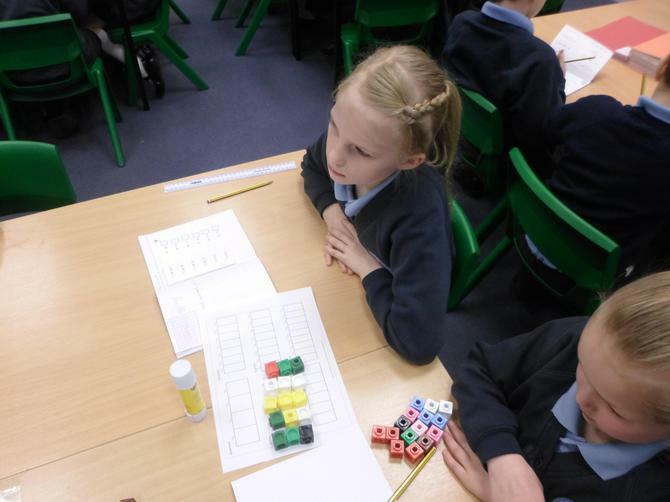 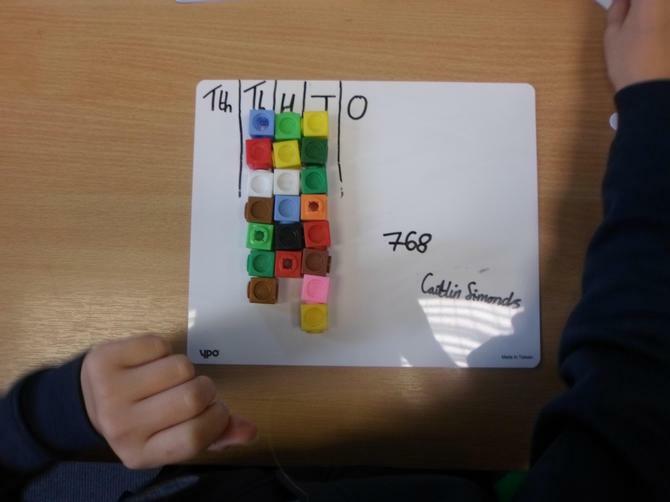 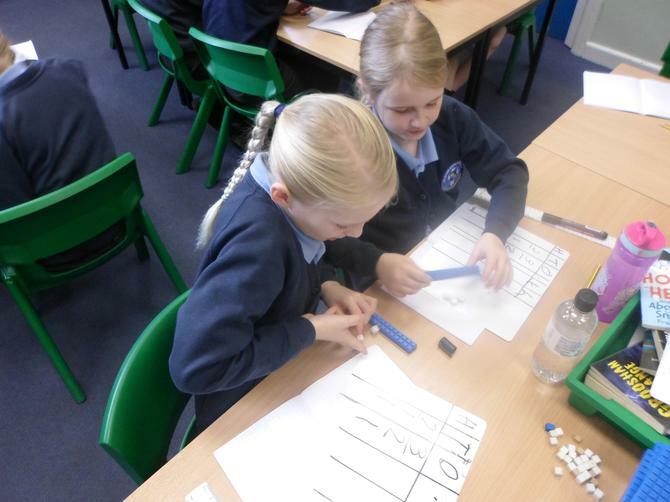 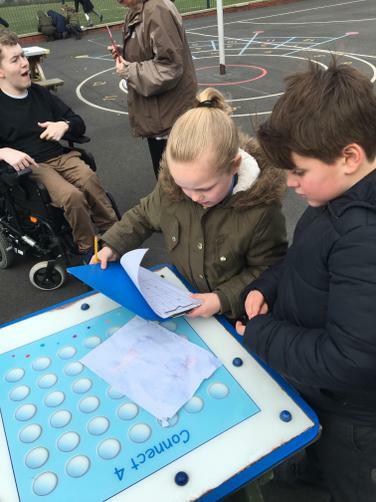 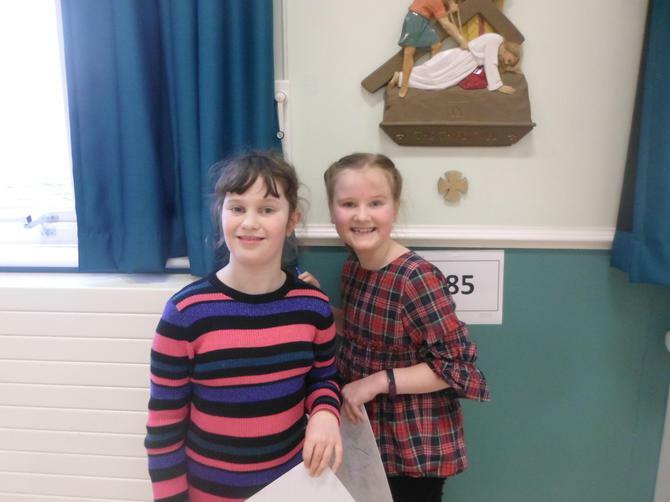 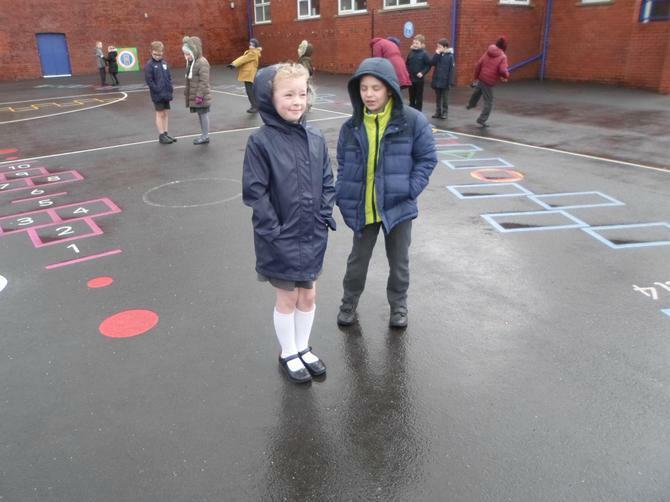 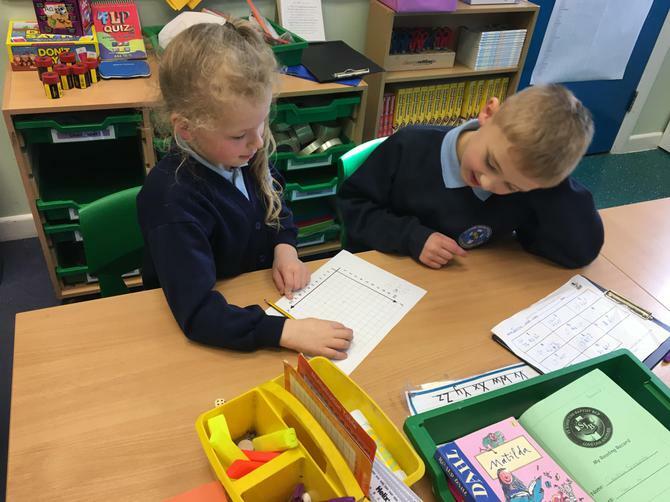 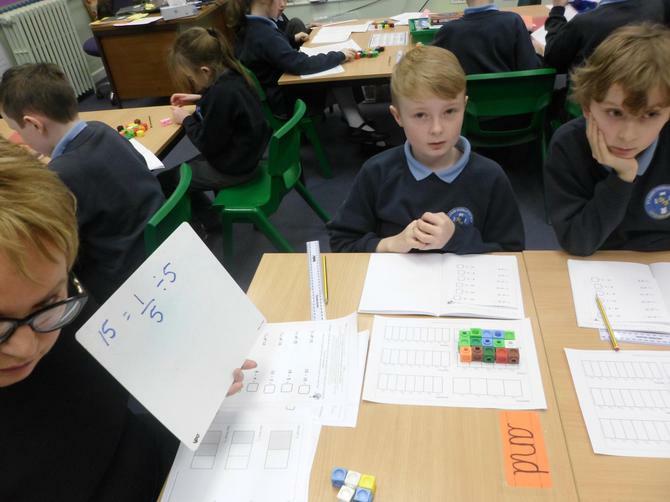 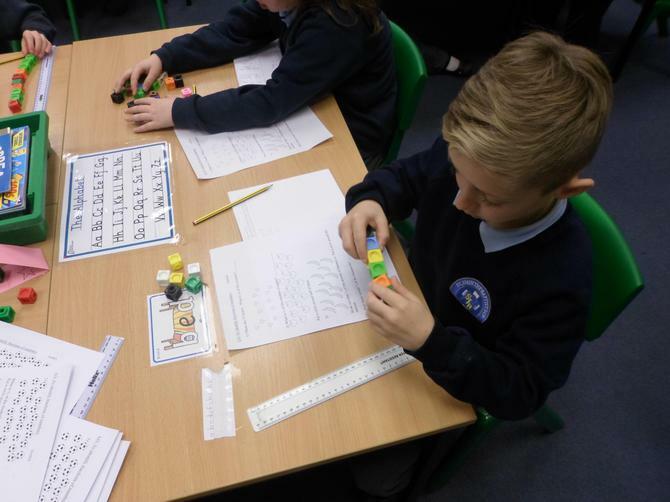 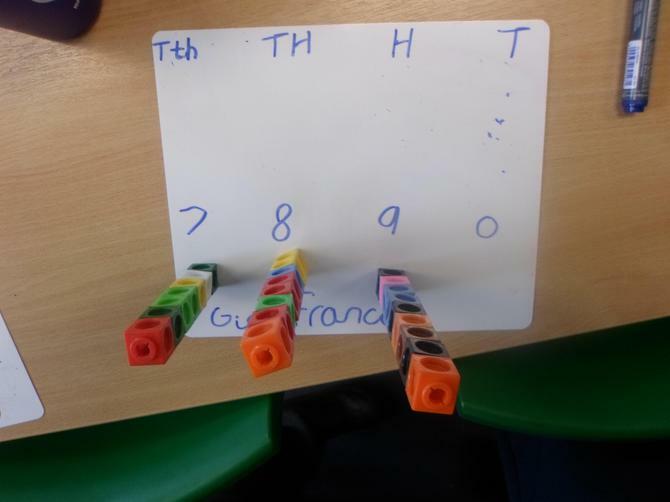 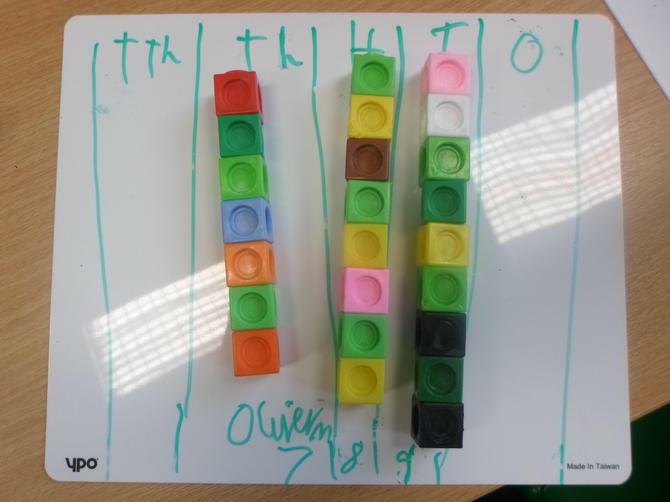 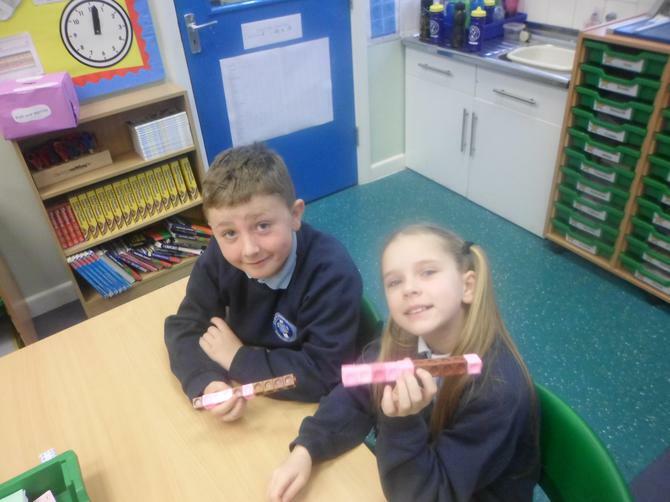 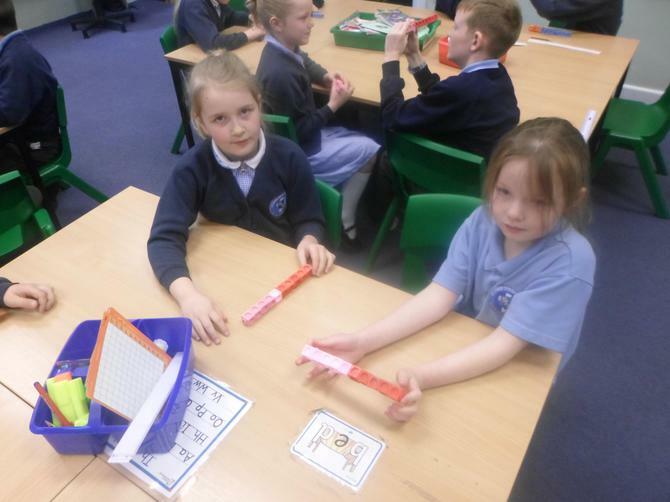 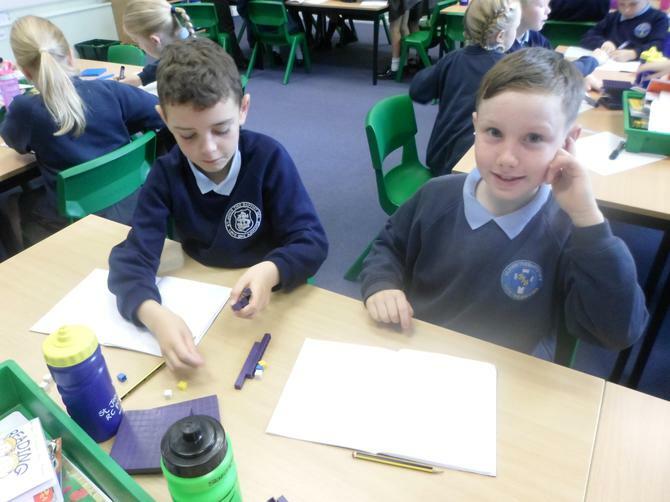 Active Maths! 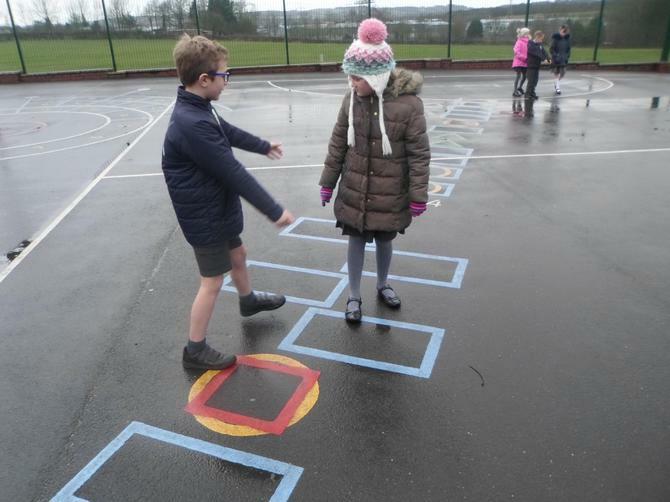 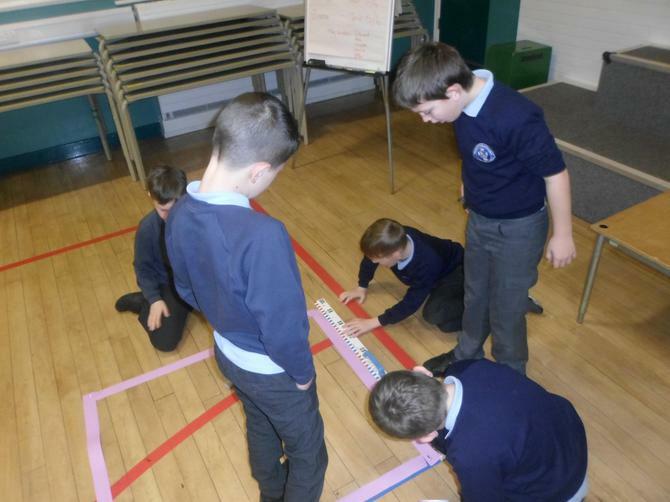 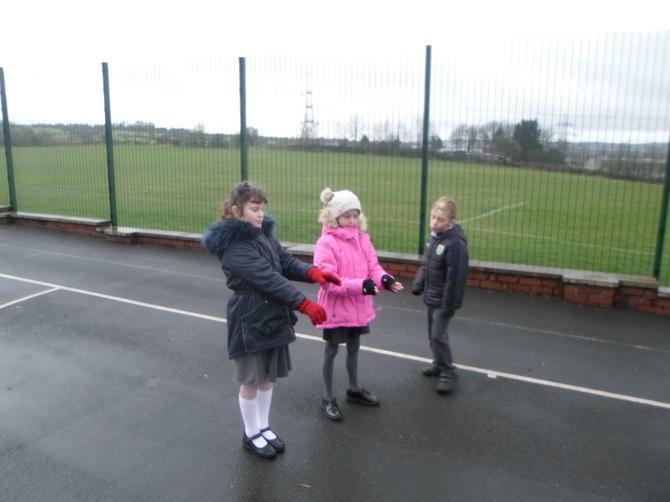 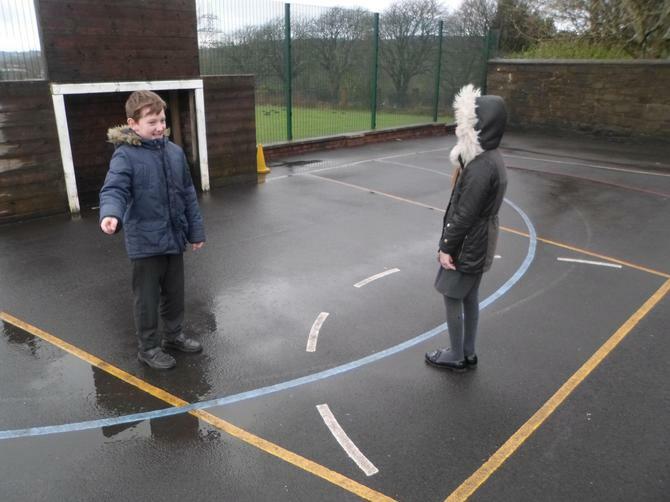 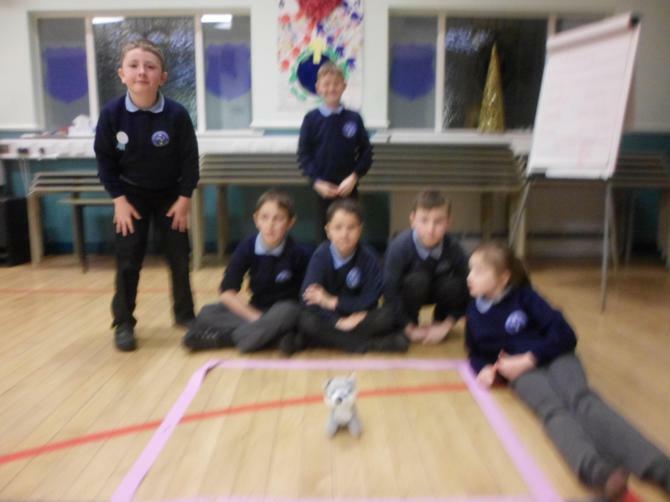 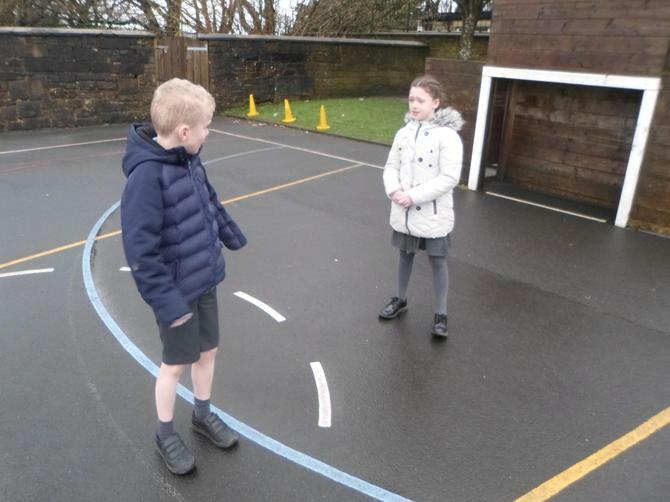 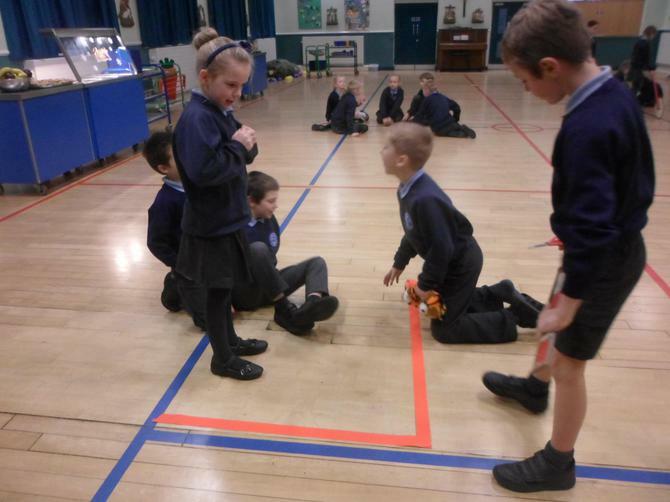 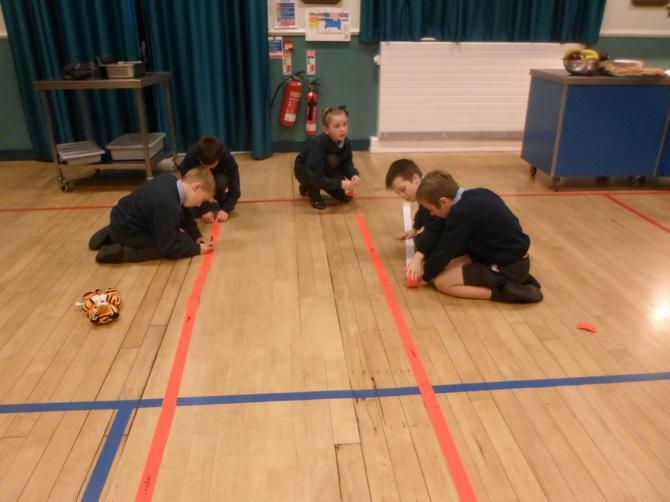 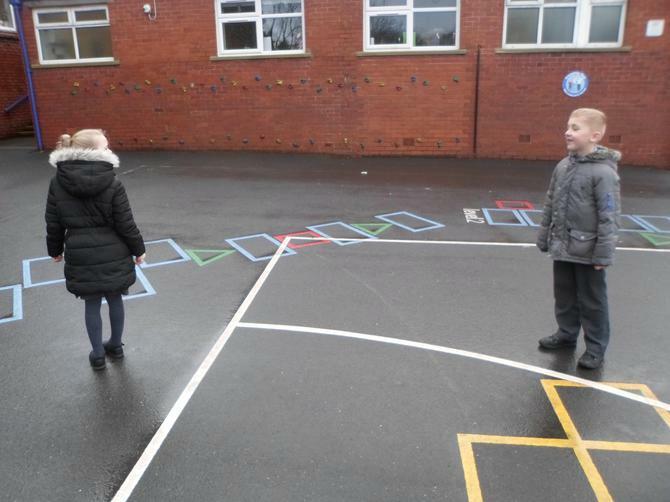 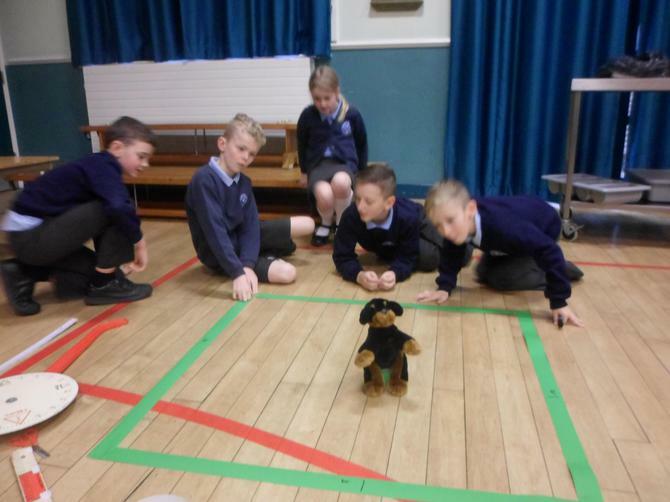 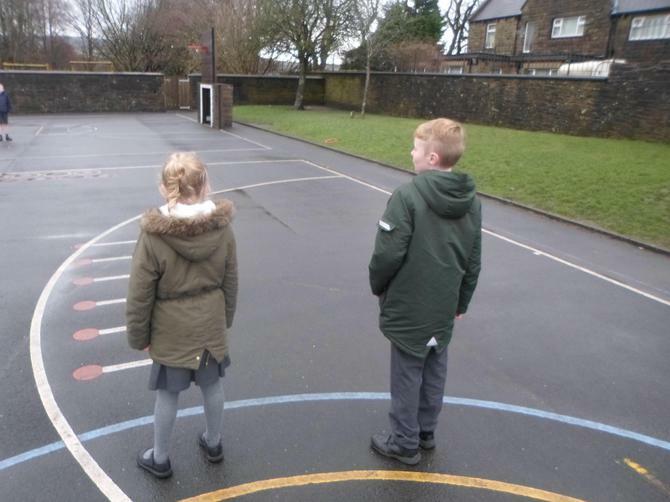 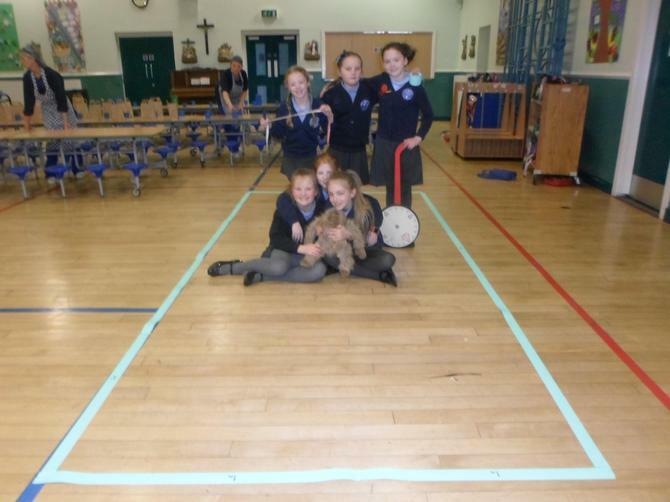 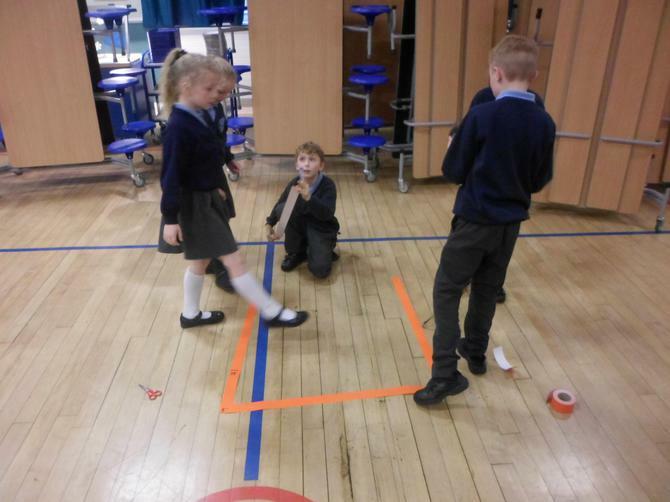 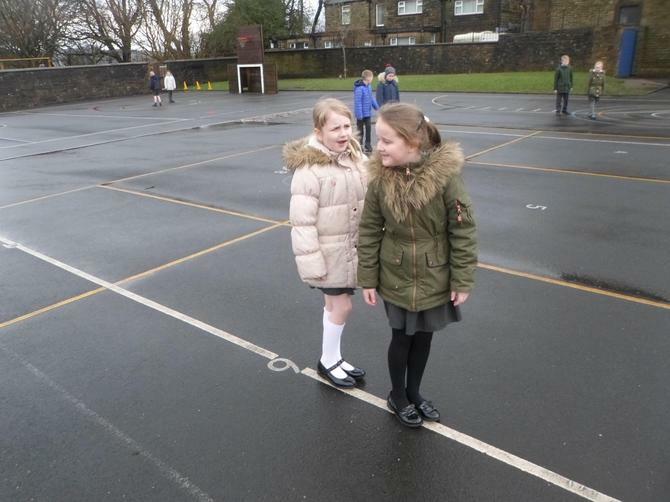 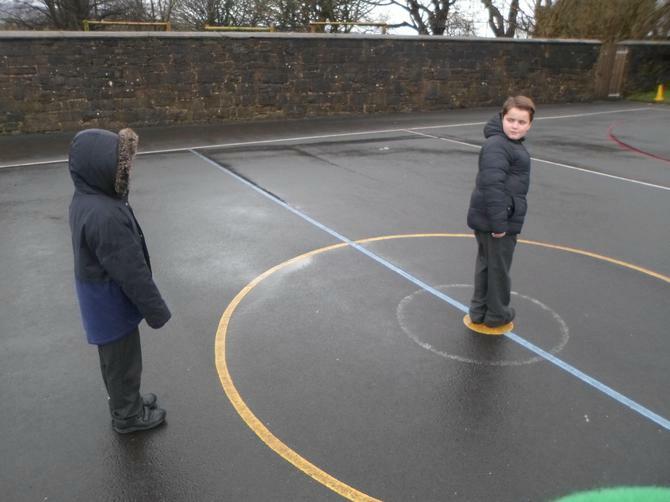 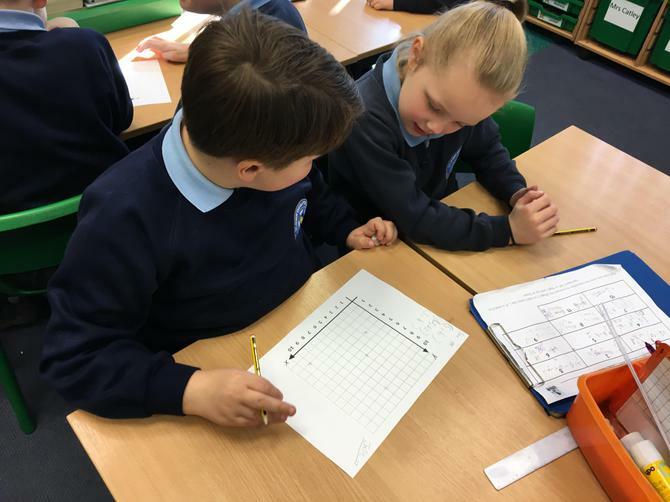 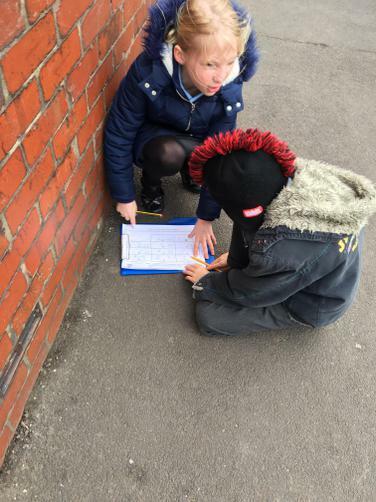 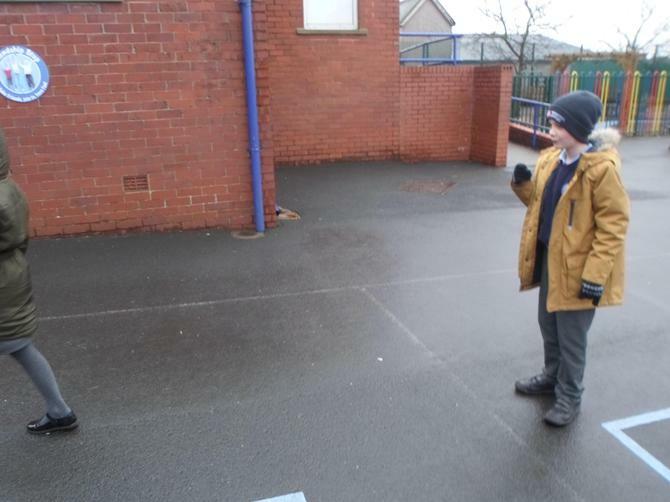 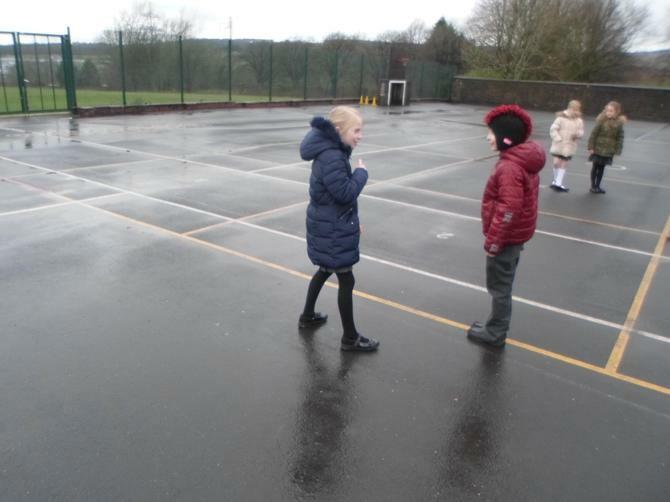 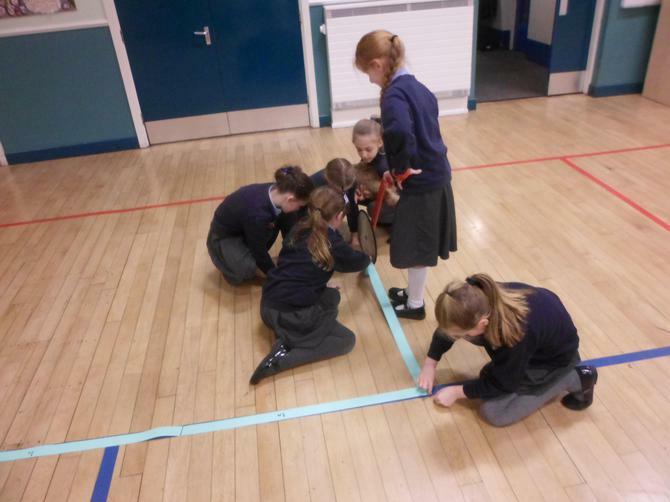 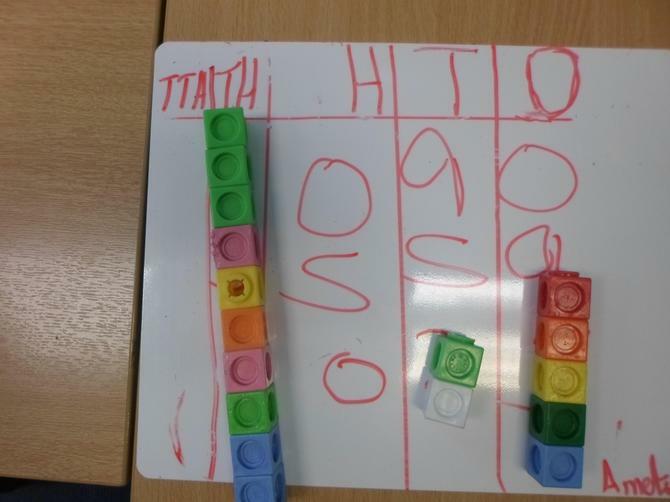 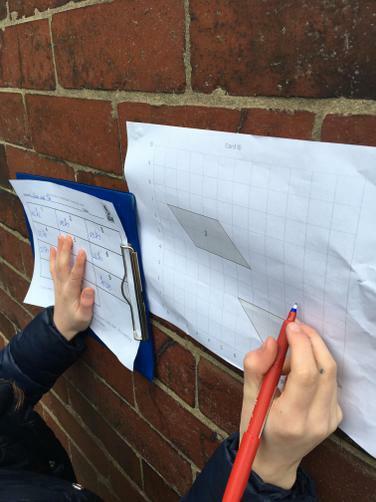 Describing positions and movements on a 2-D grid as co-ordinates! 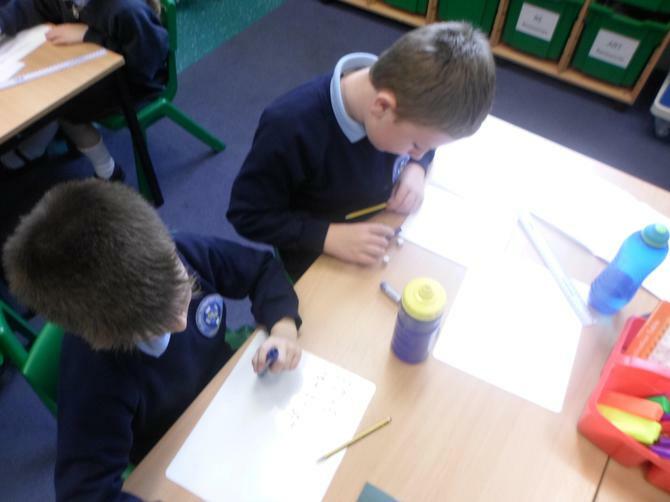 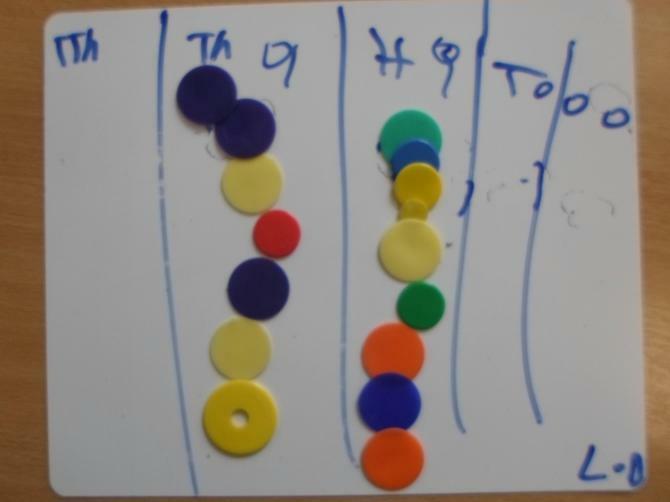 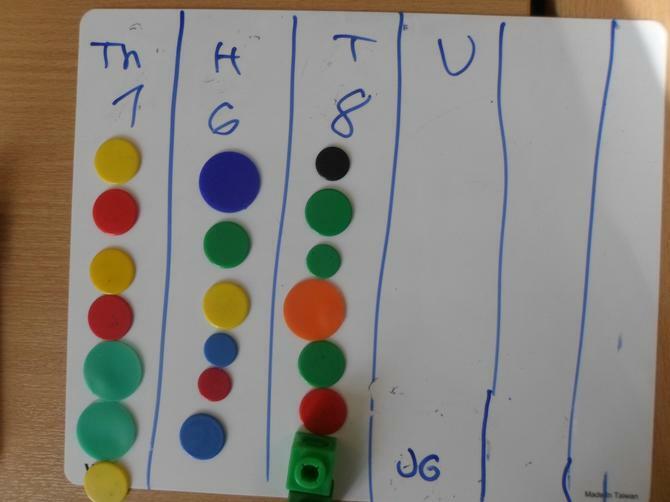 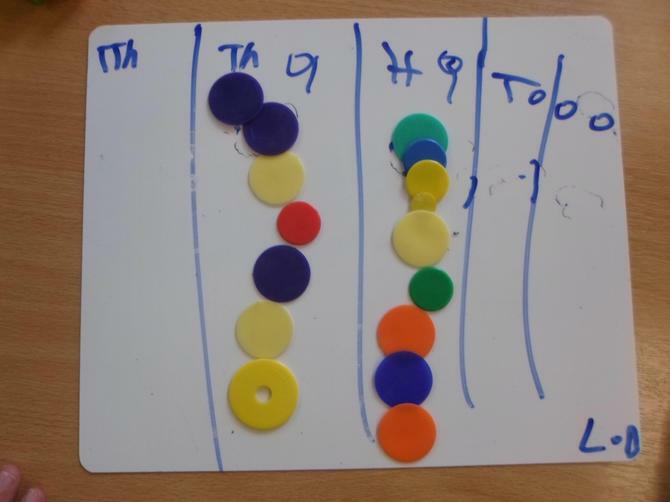 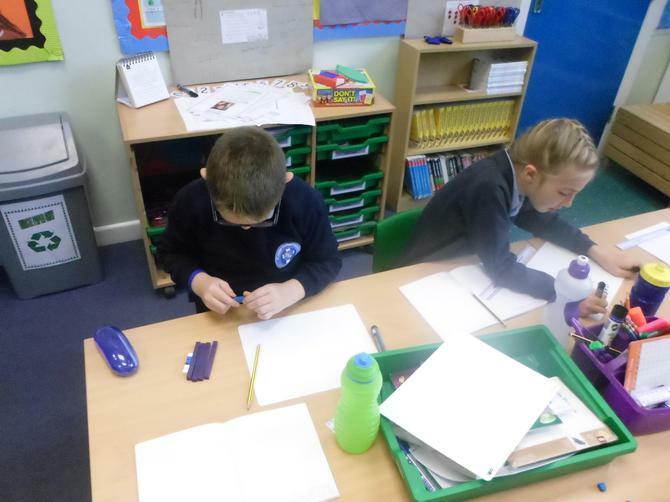 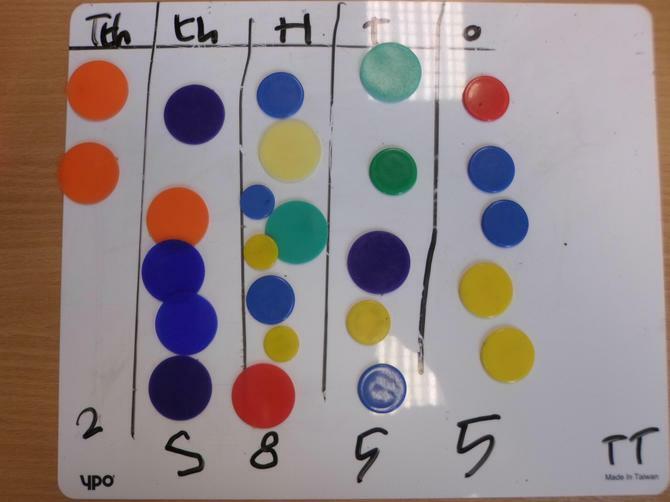 In autumn 1 we have been learning about: Place value, decimals, addition, subtraction, 2D shape and Time!